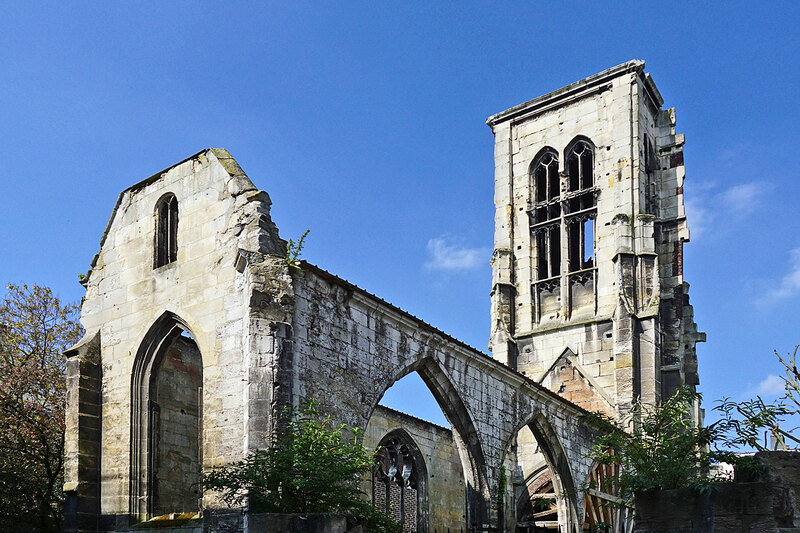 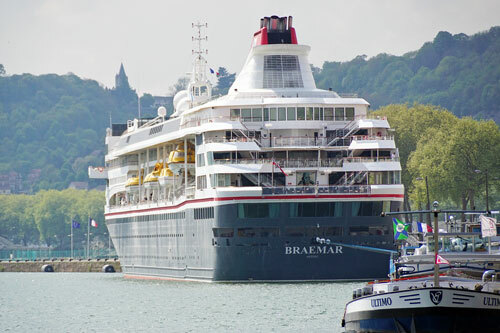 This and other Braemar pages are still under construction!!! 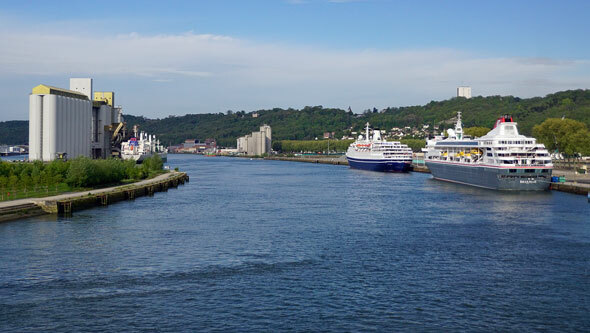 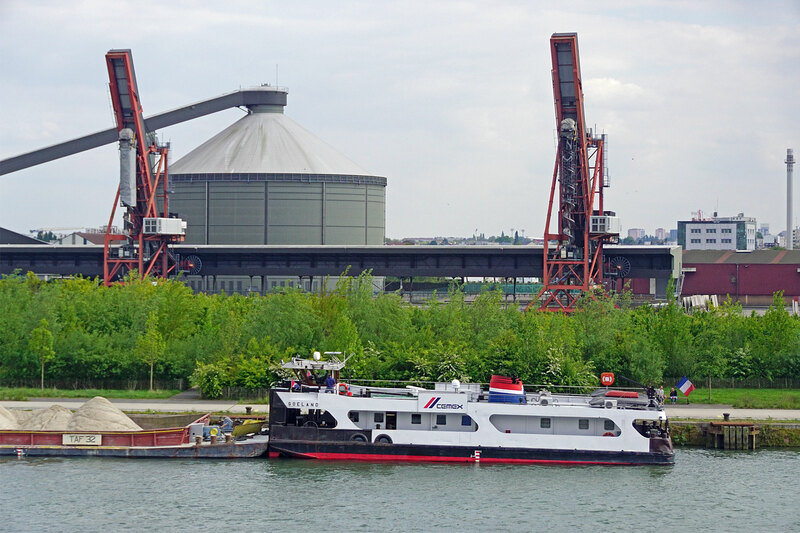 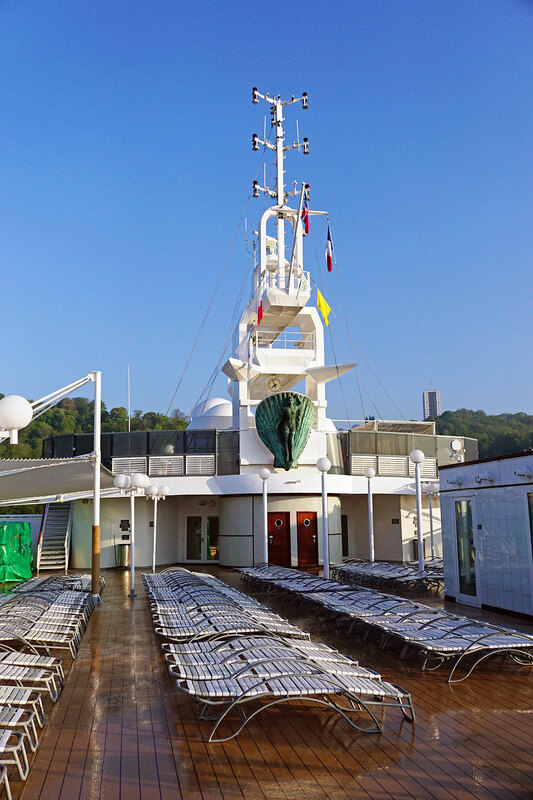 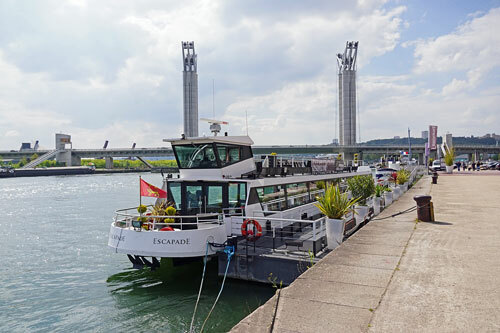 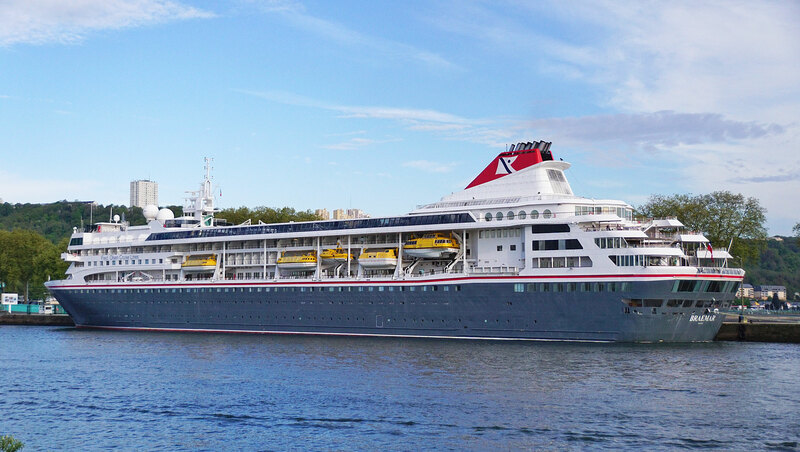 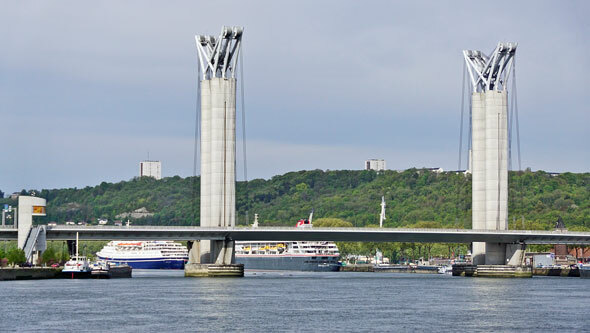 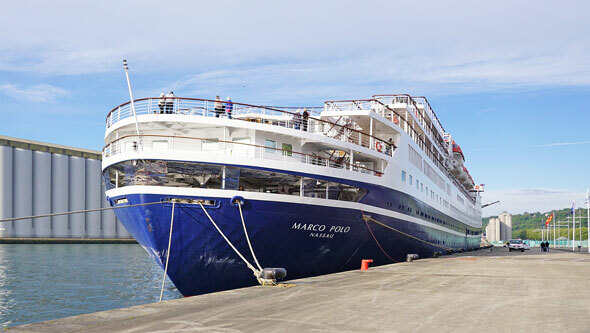 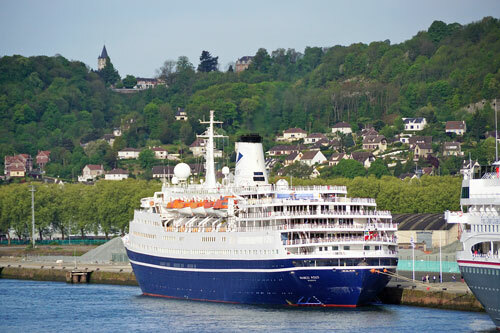 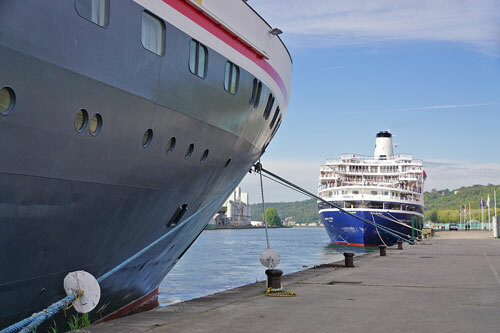 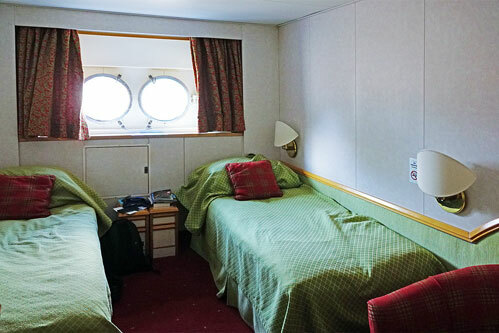 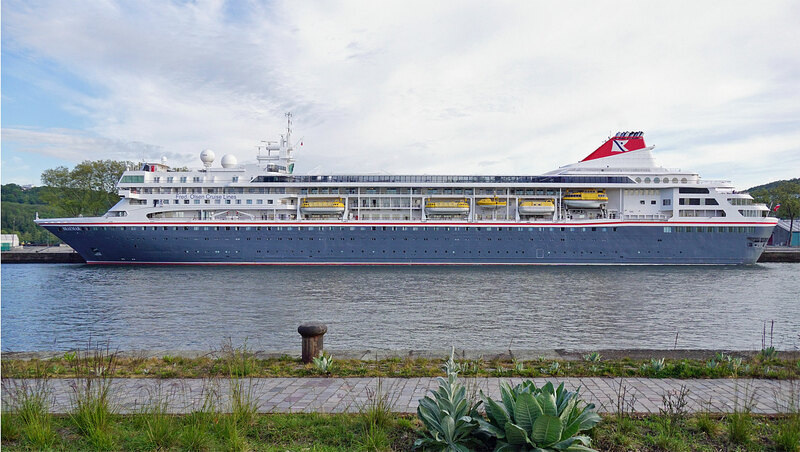 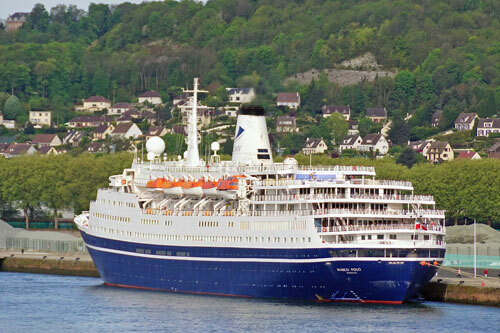 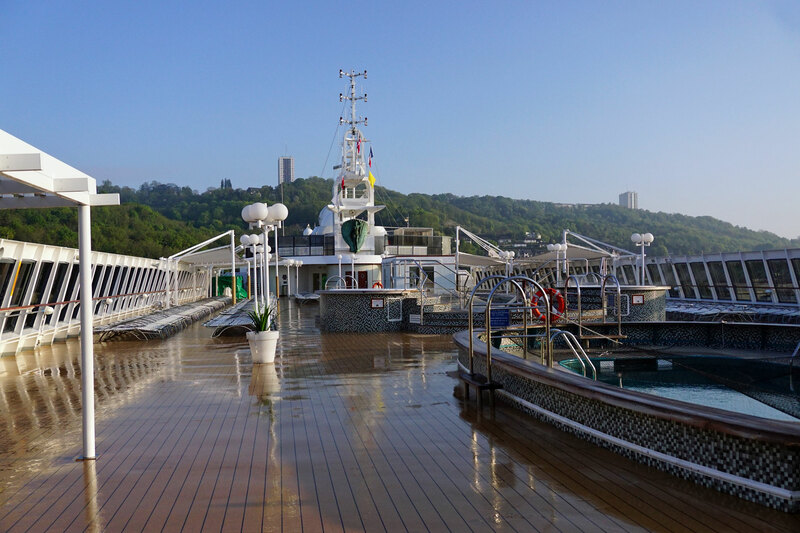 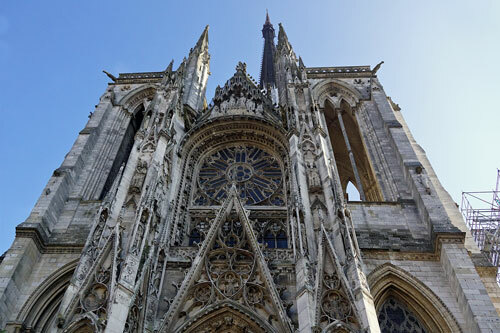 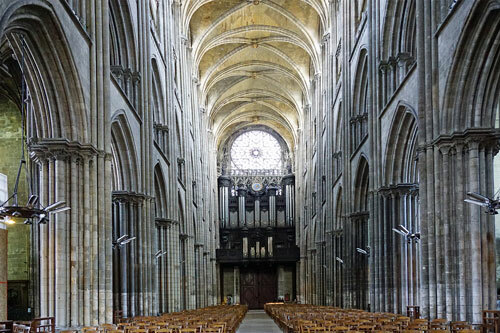 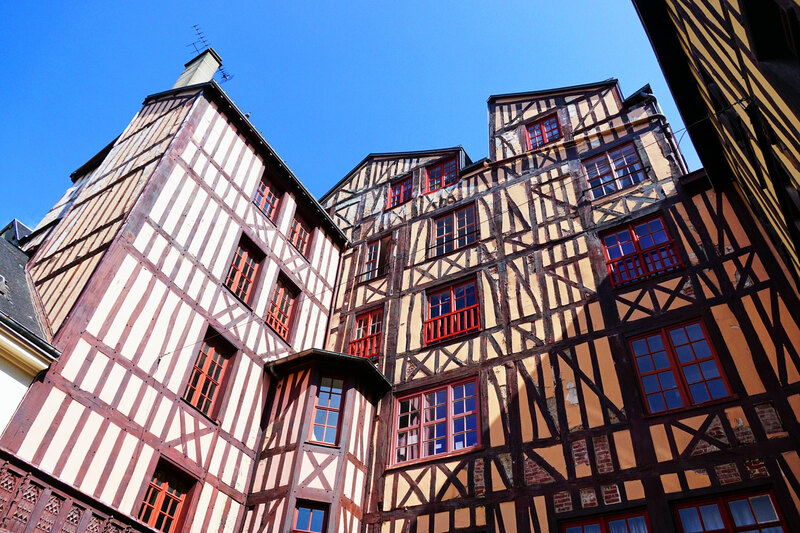 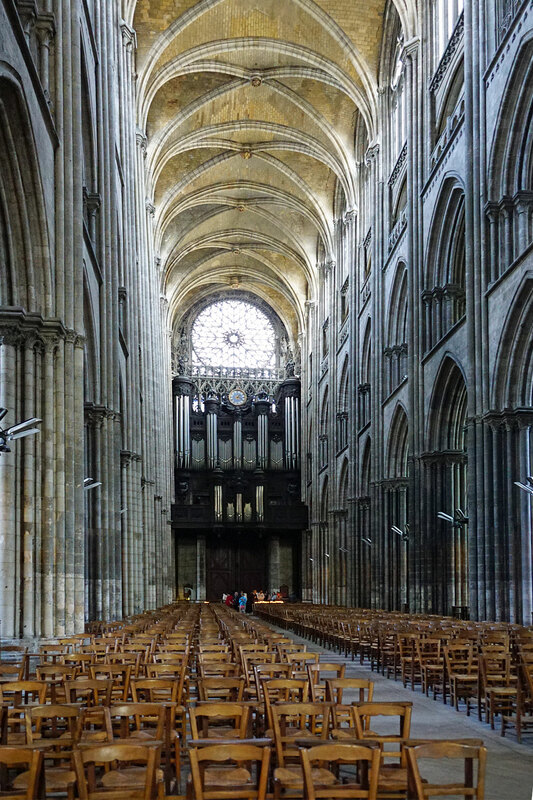 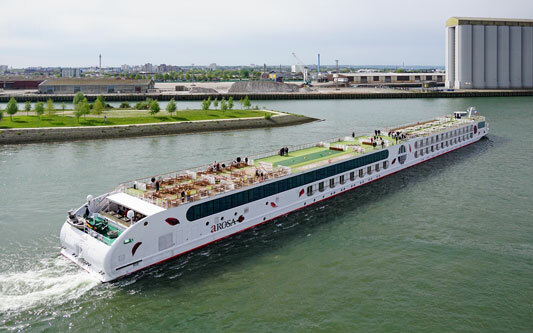 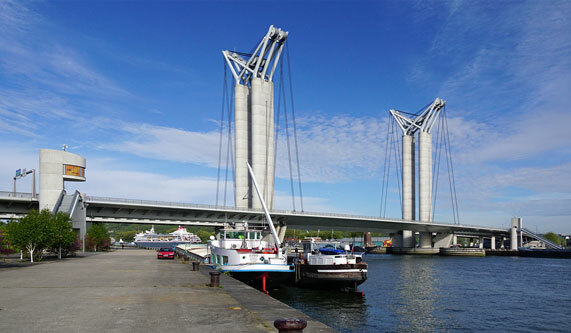 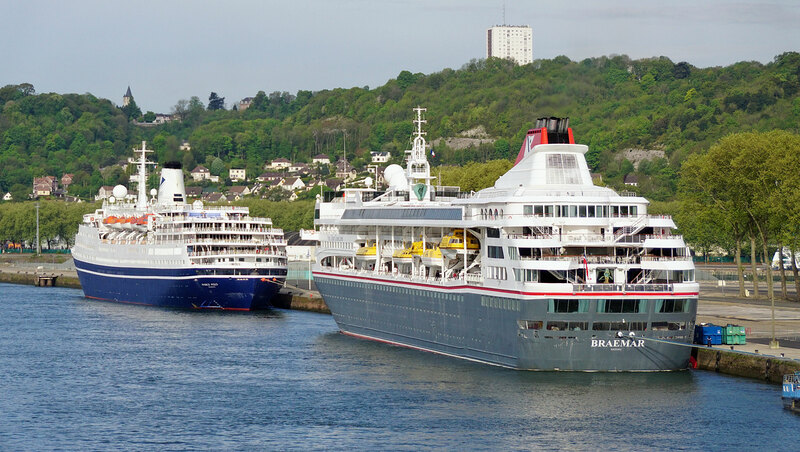 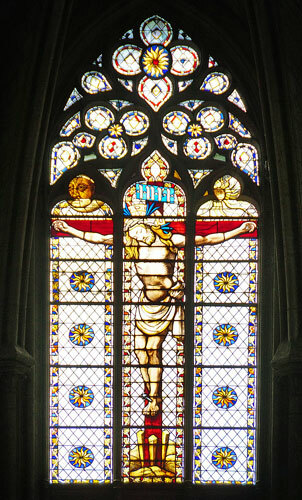 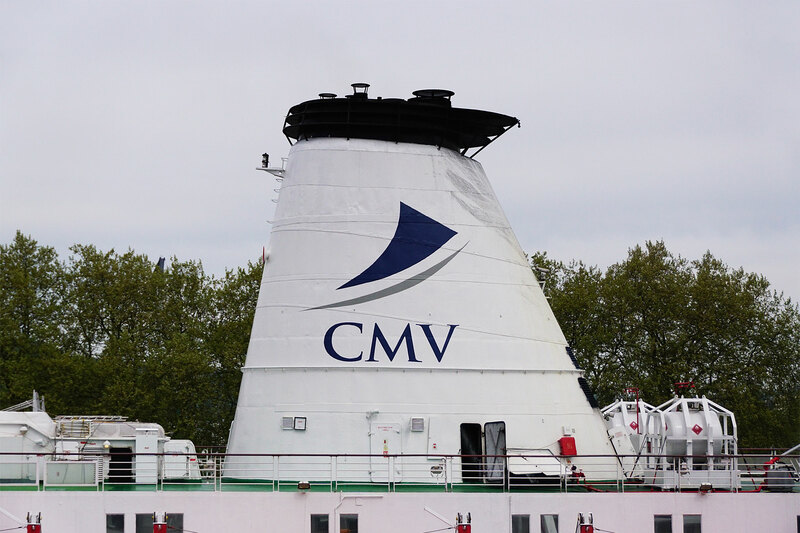 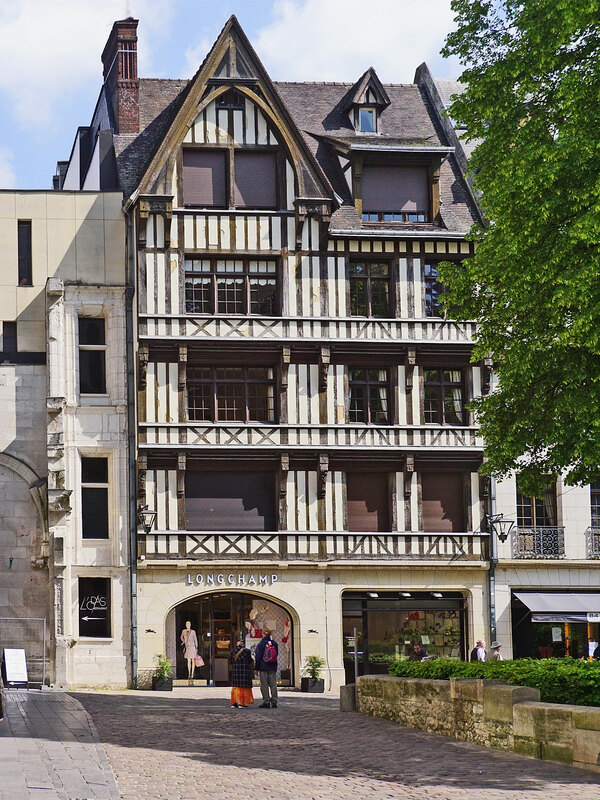 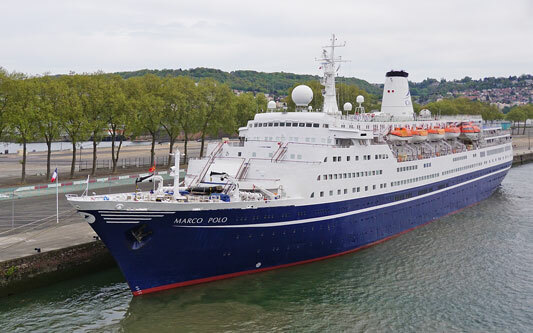 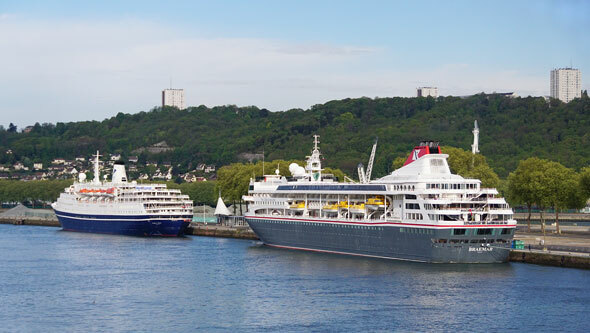 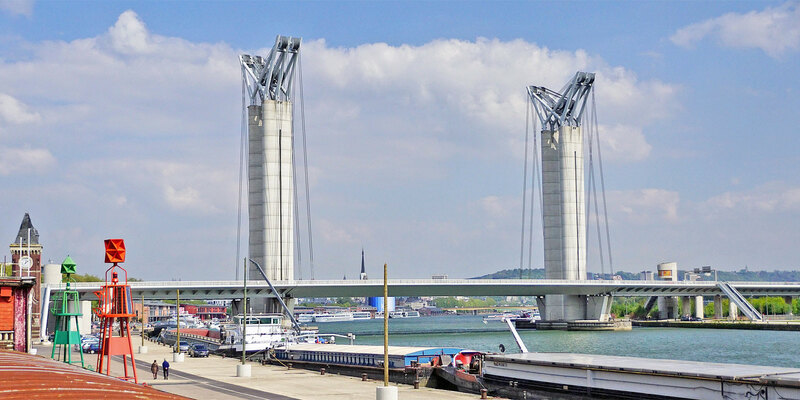 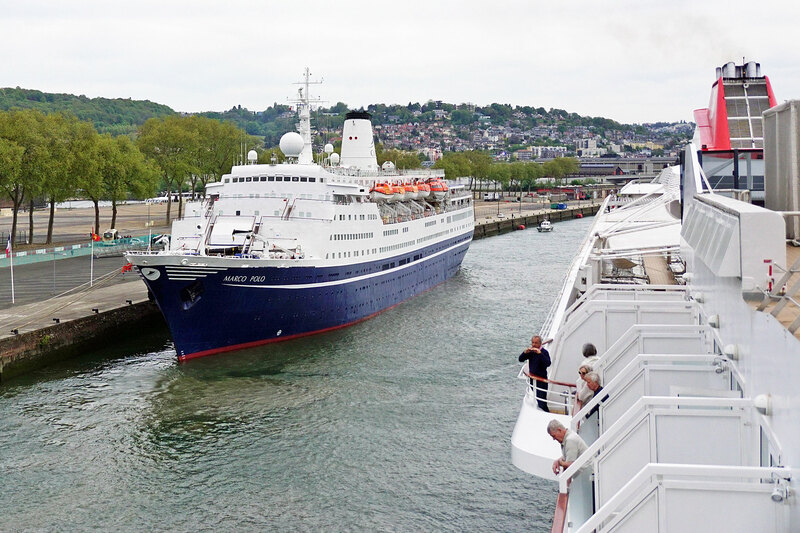 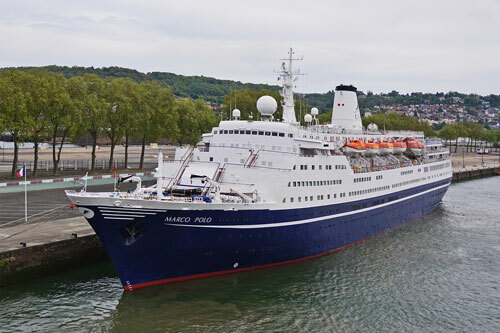 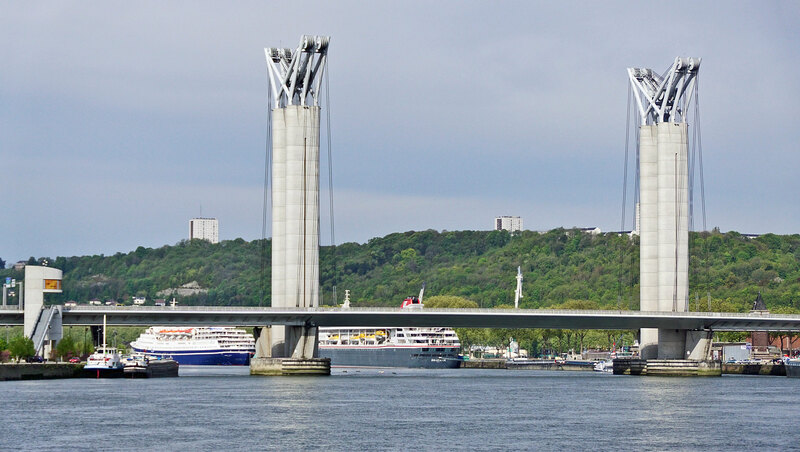 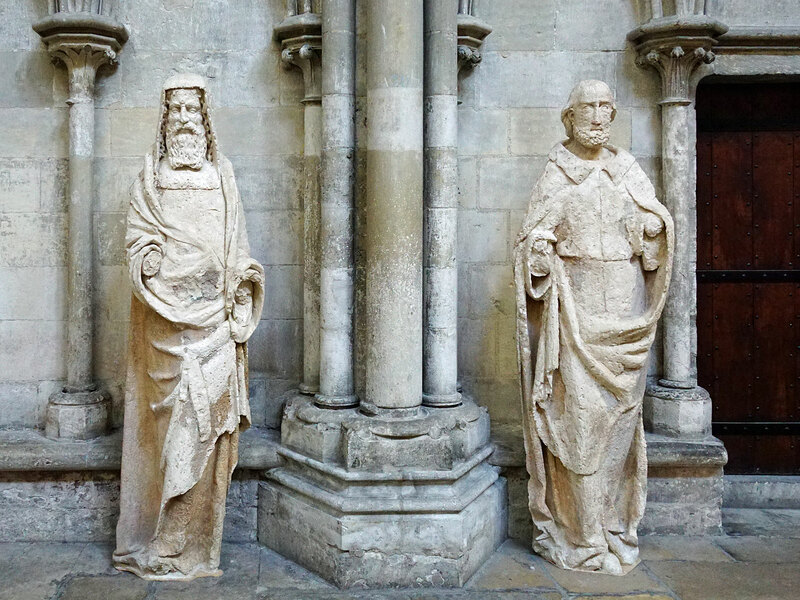 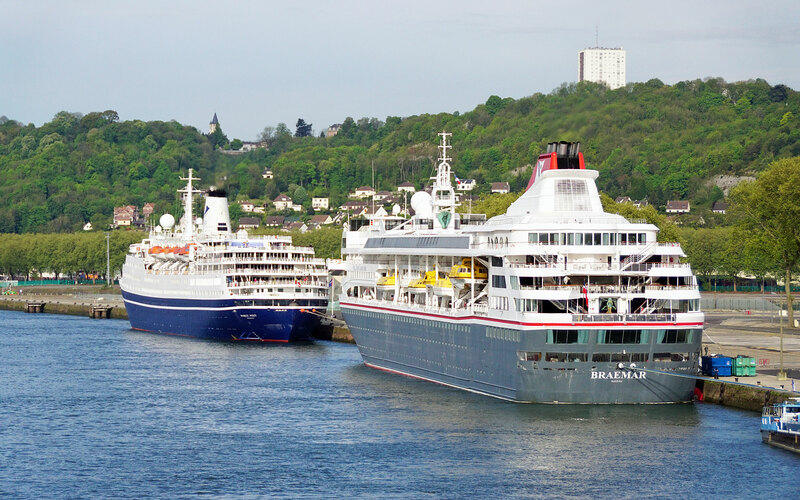 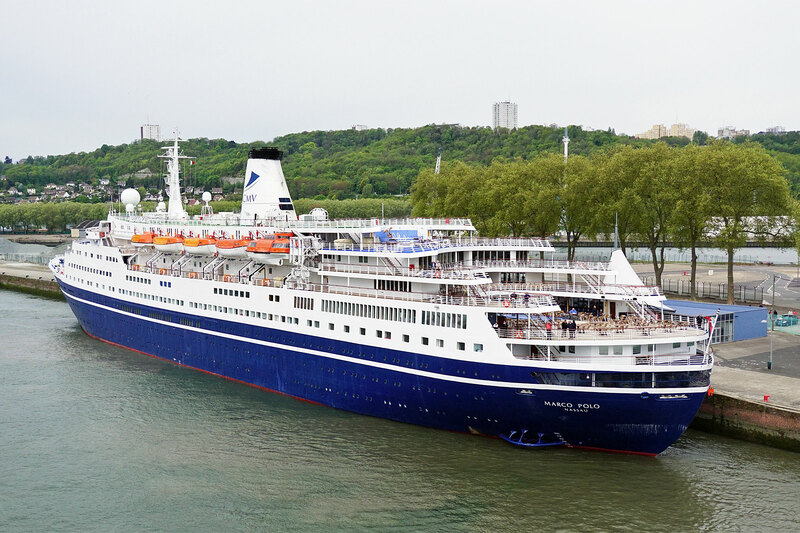 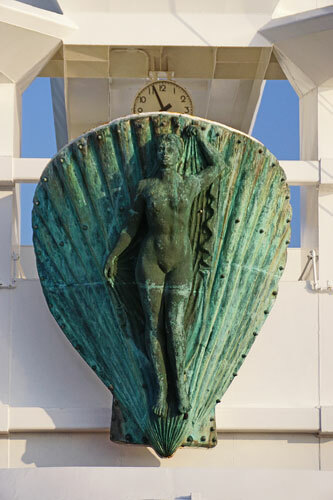 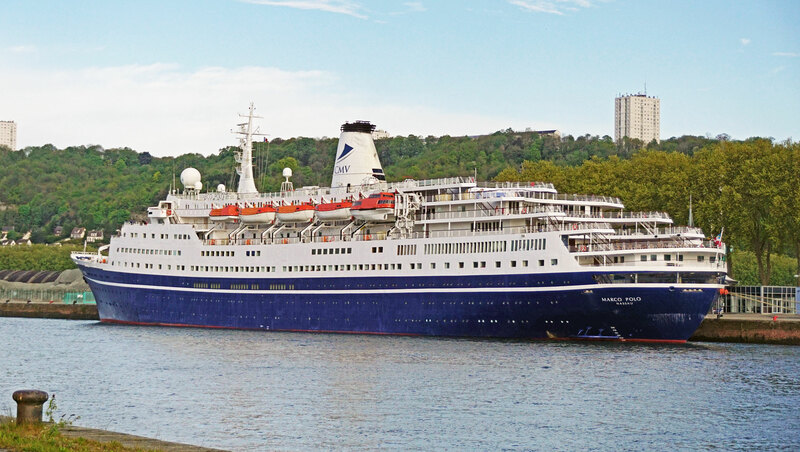 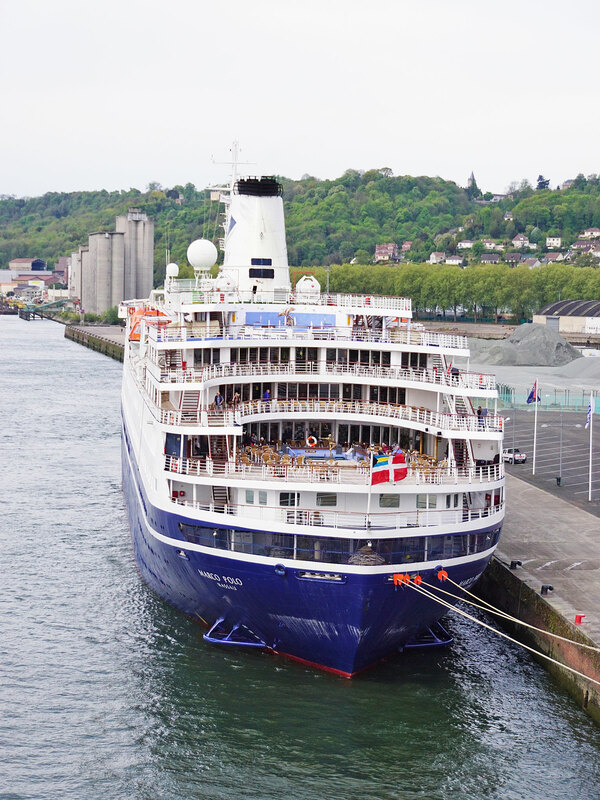 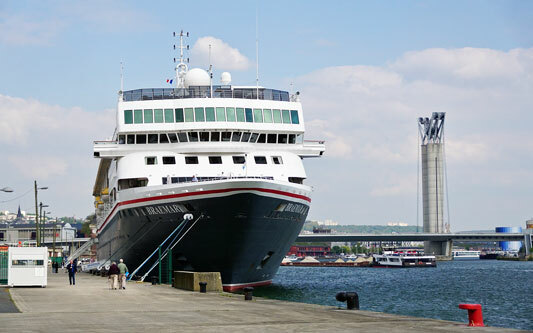 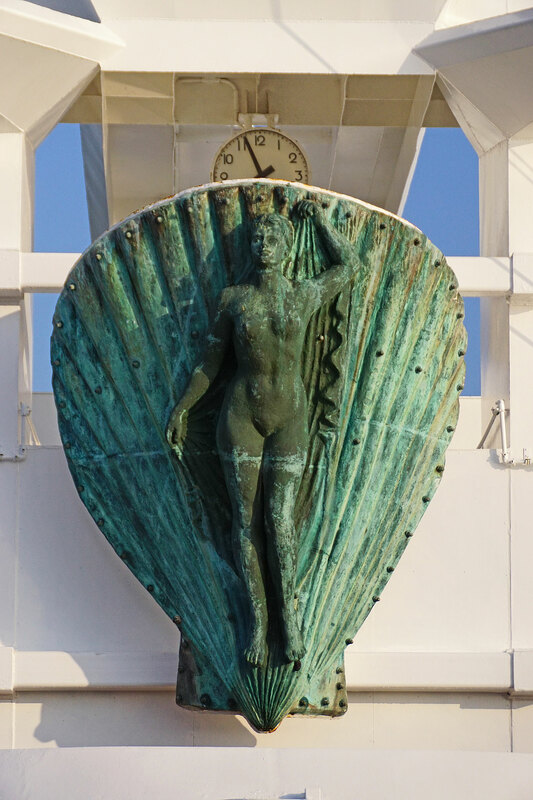 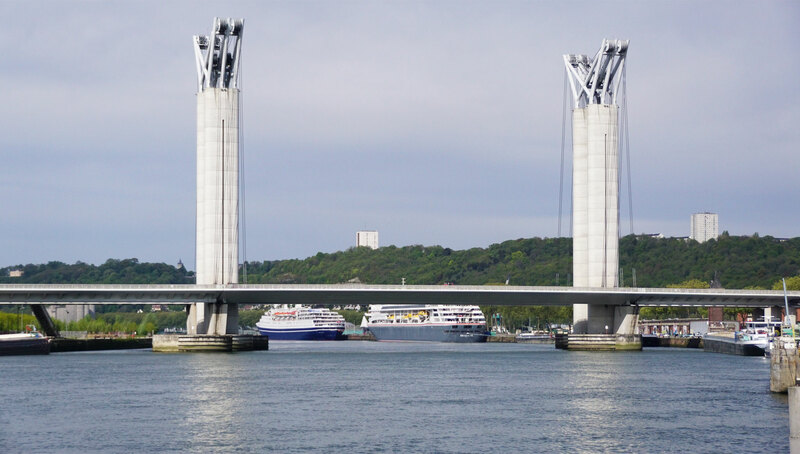 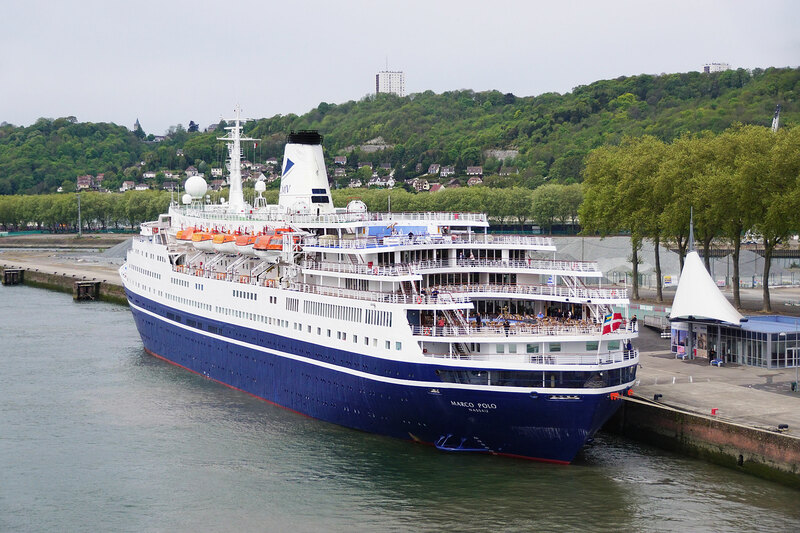 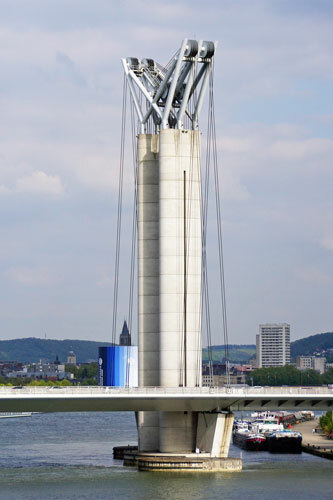 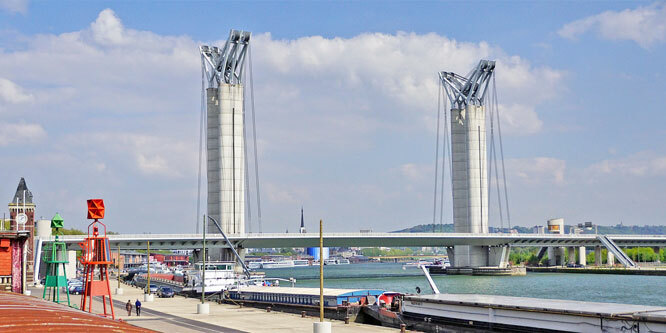 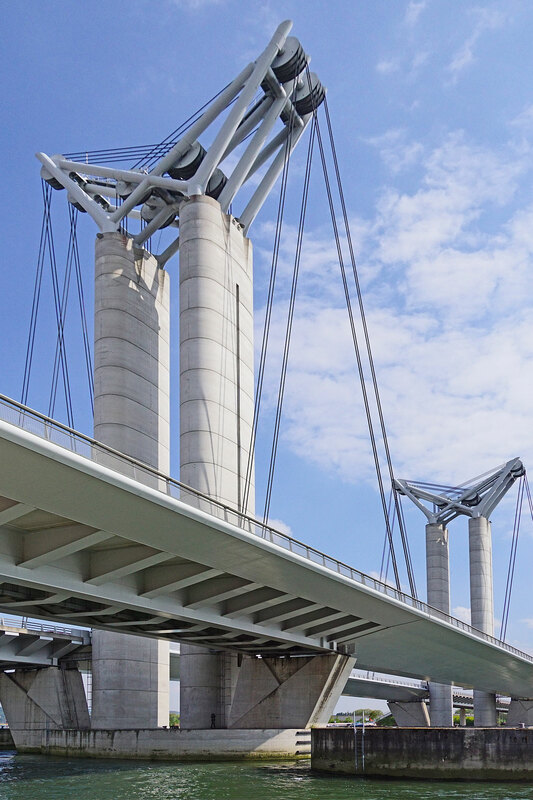 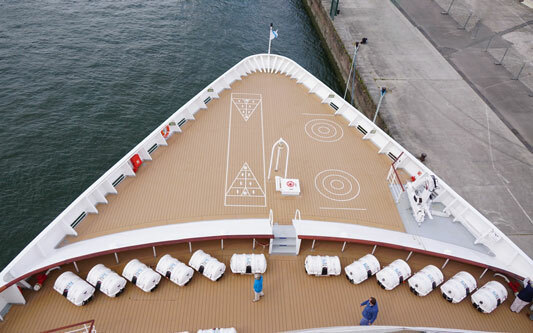 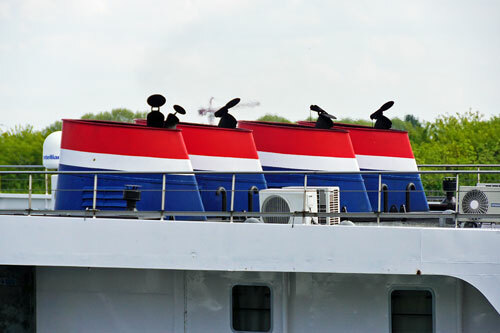 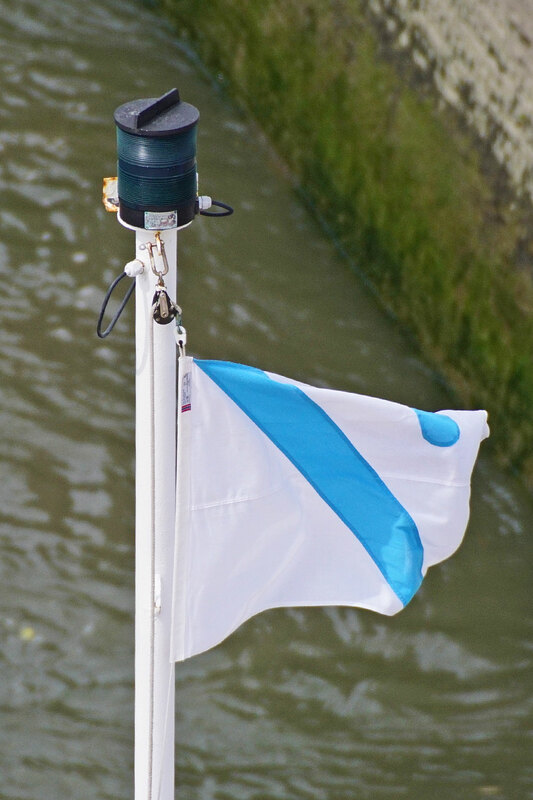 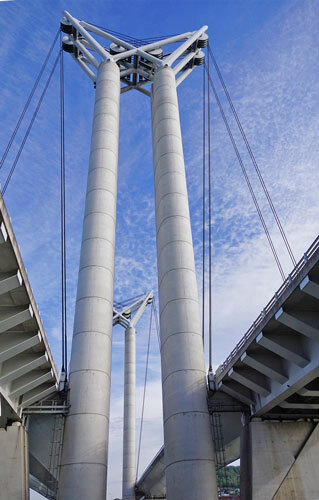 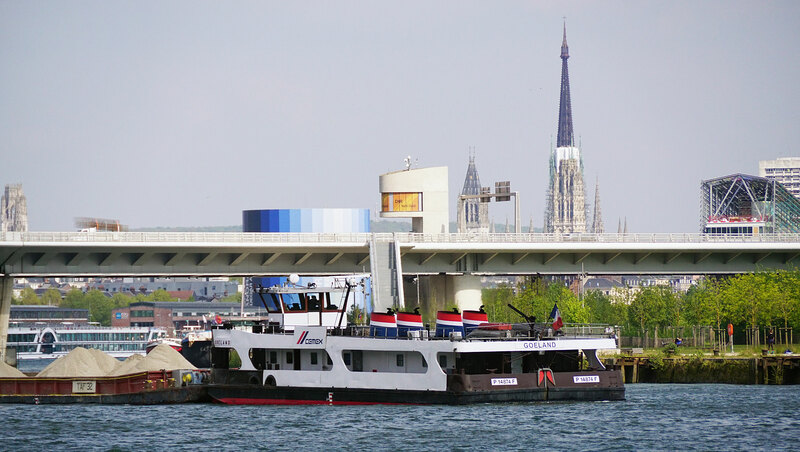 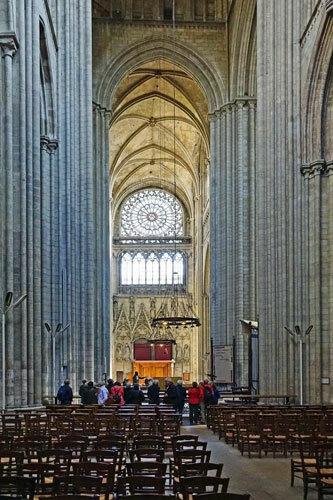 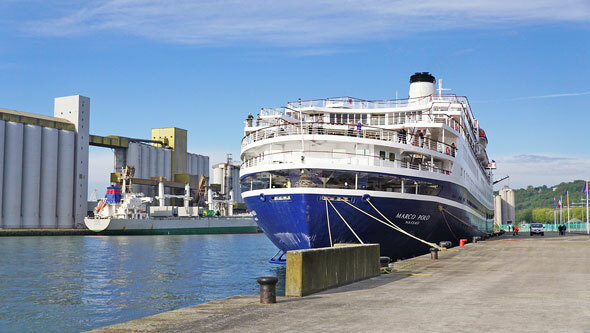 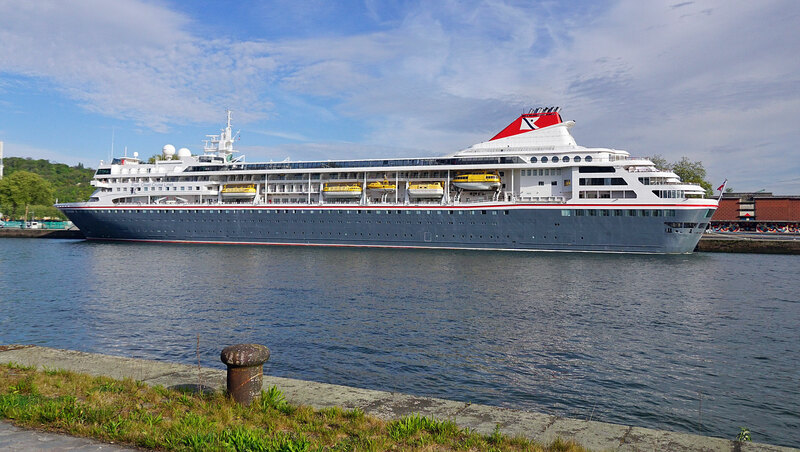 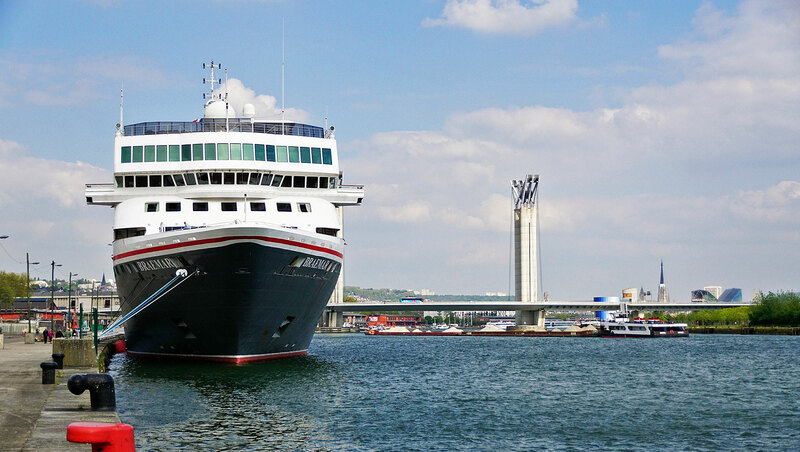 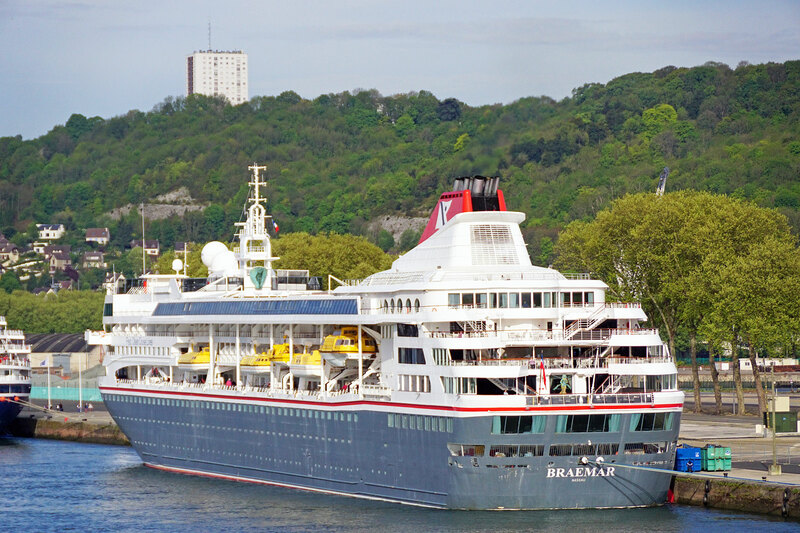 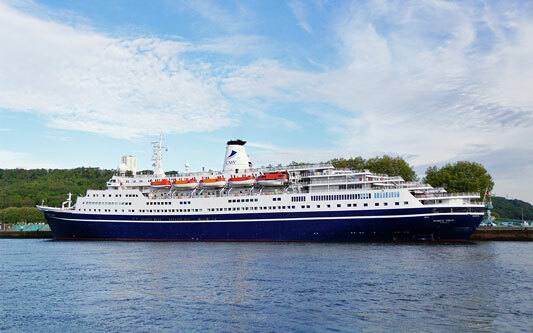 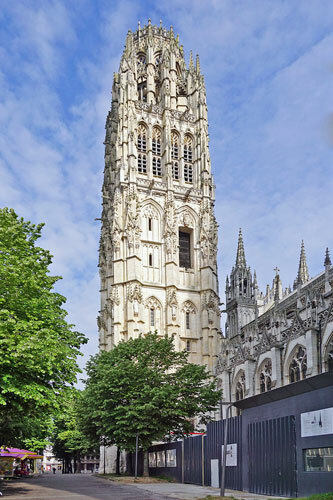 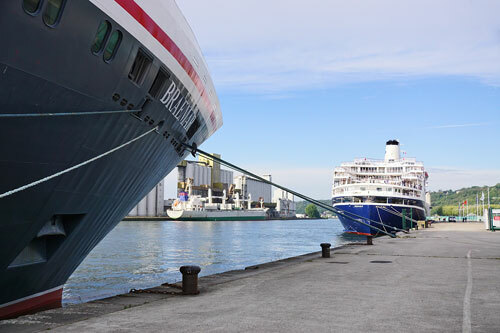 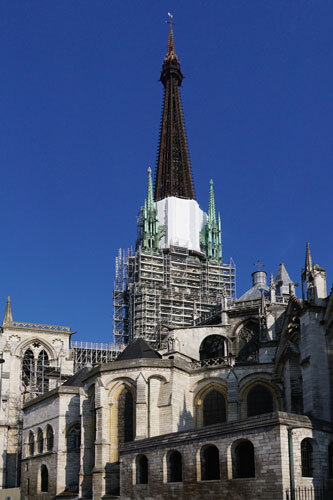 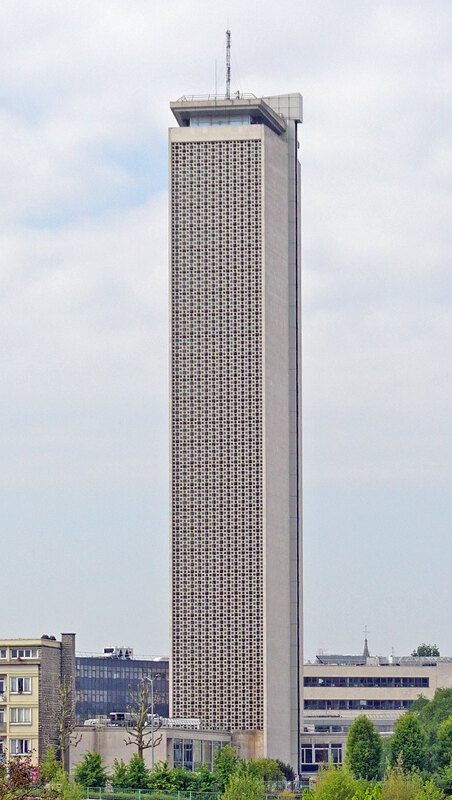 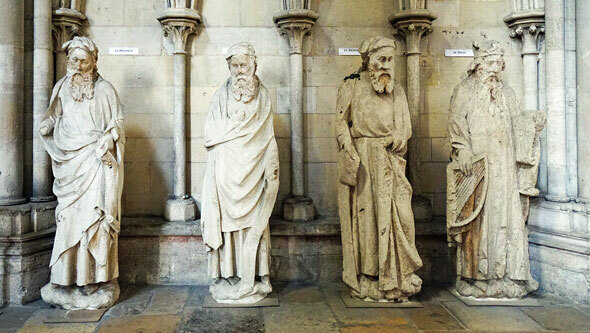 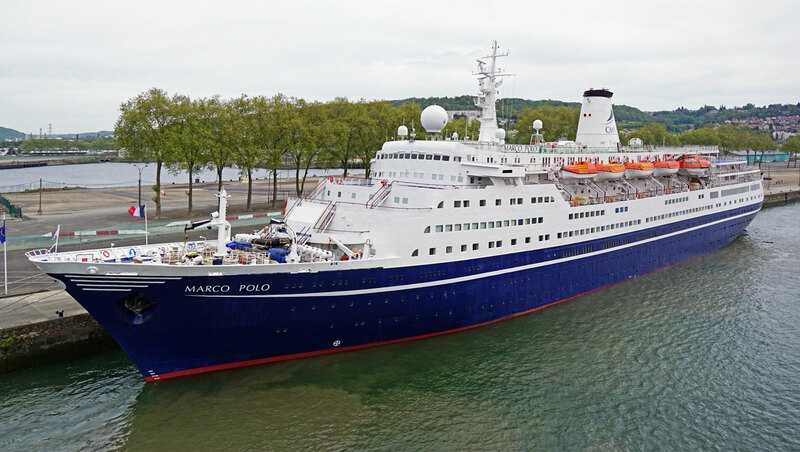 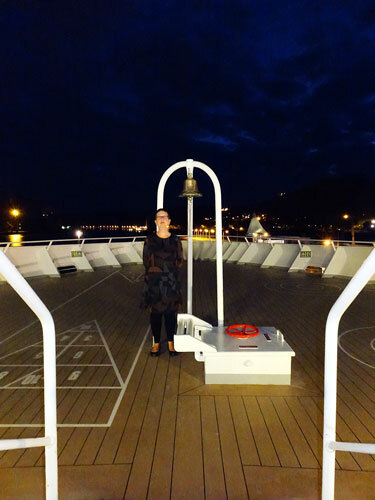 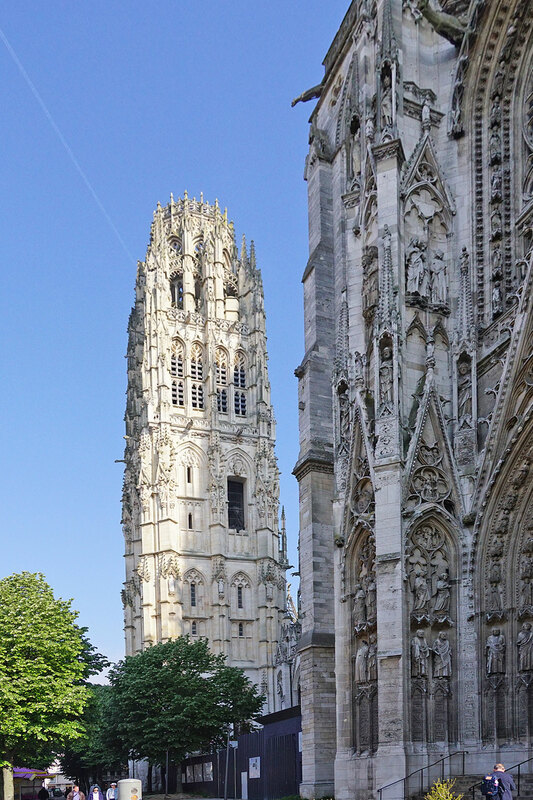 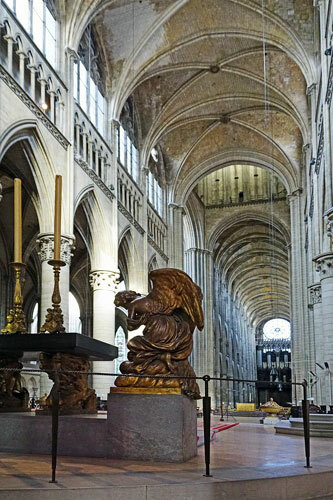 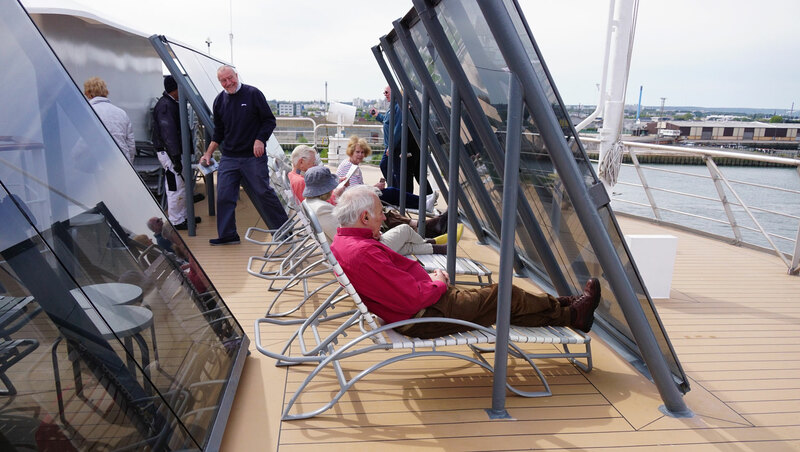 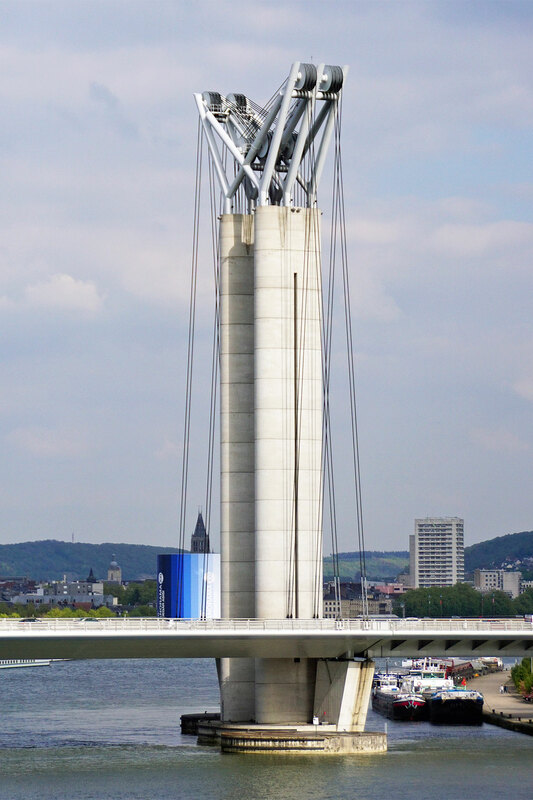 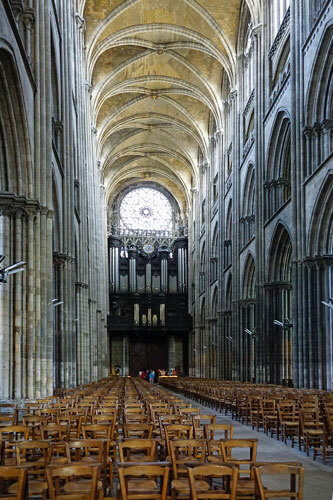 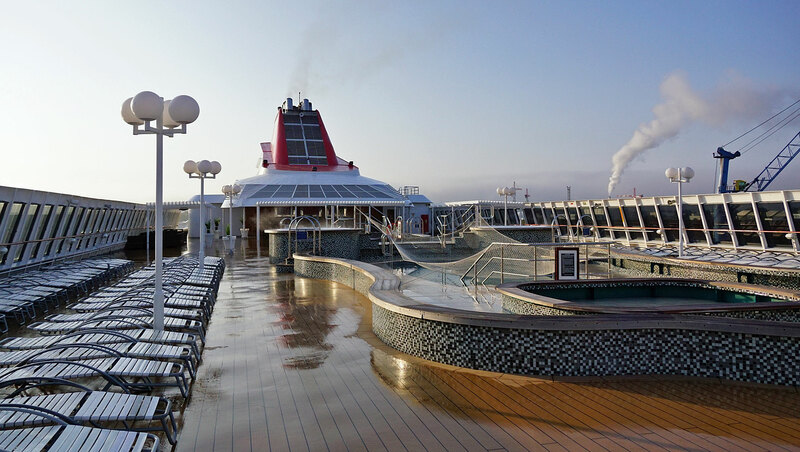 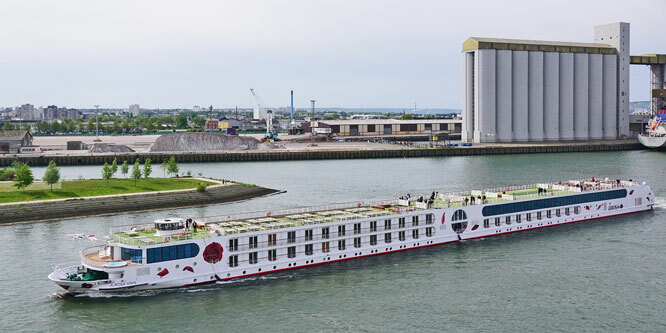 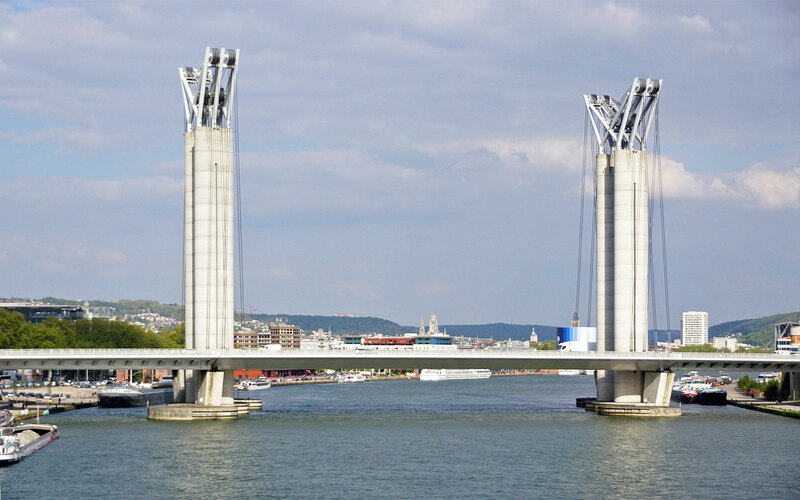 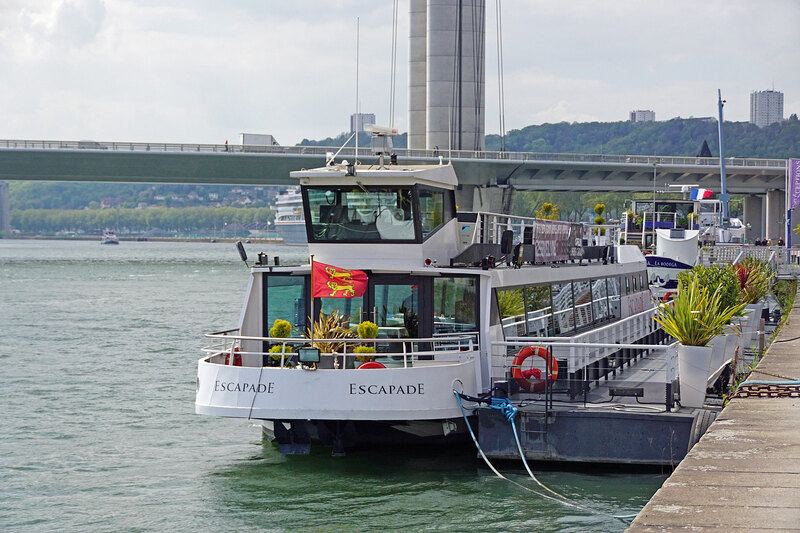 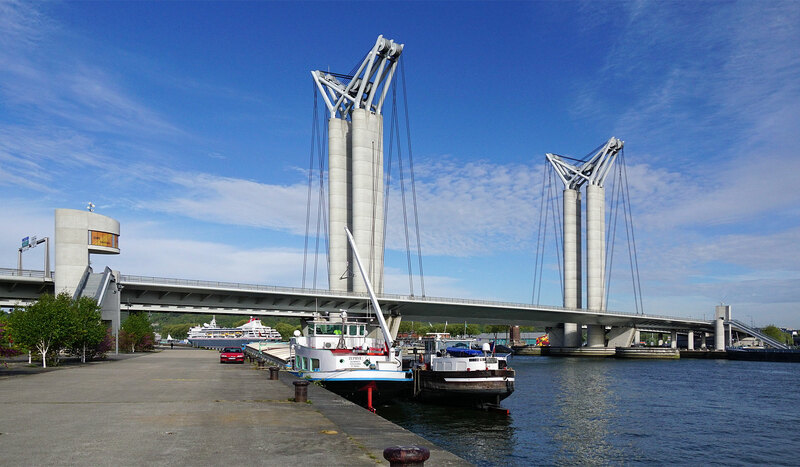 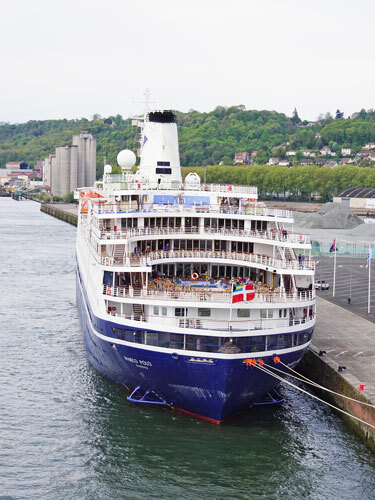 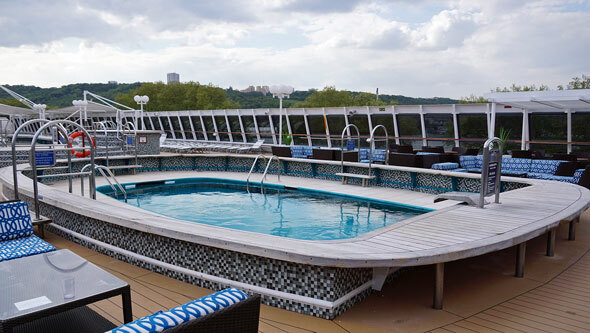 This page is one of a series on a Braemar cruise from Southampton along the Rivers Seine, Gironde/Garonne and Guadalquivir, plus Lisbon and Cadiz. 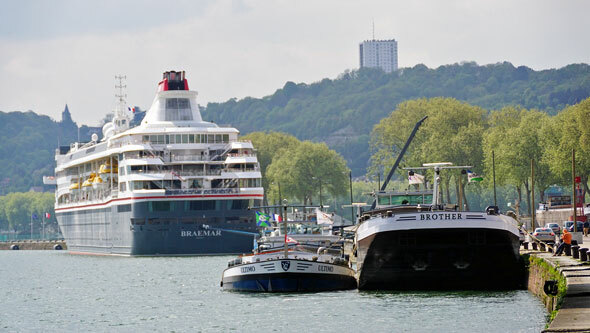 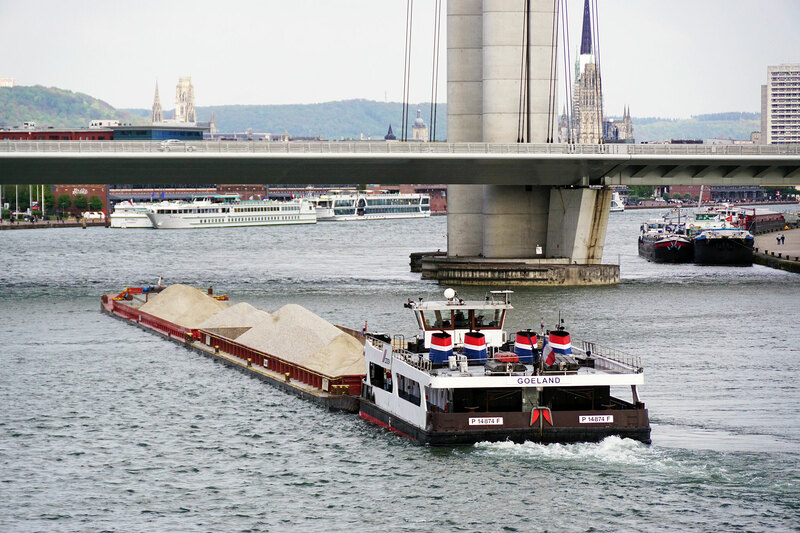 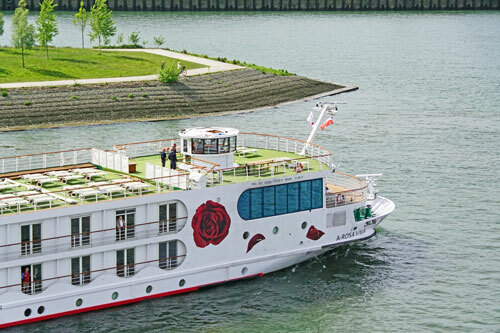 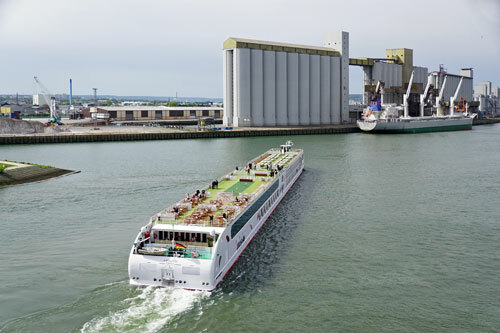 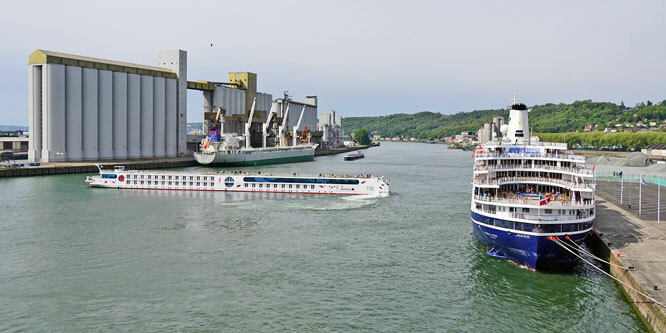 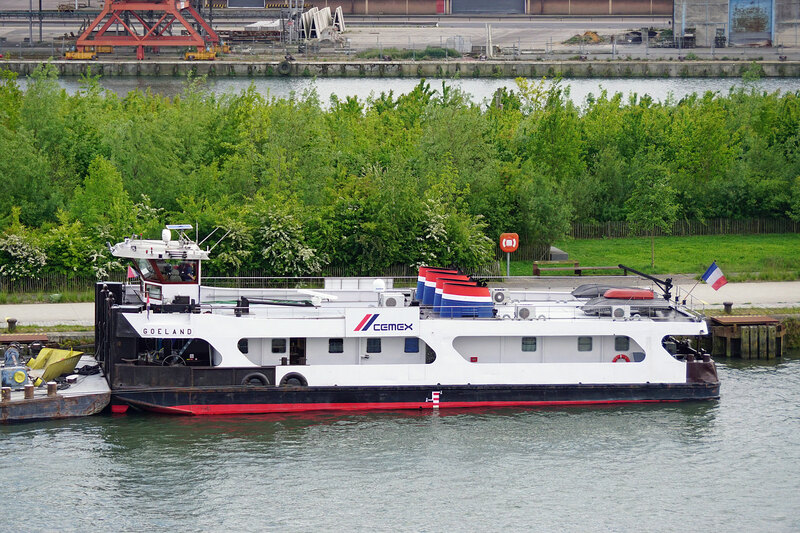 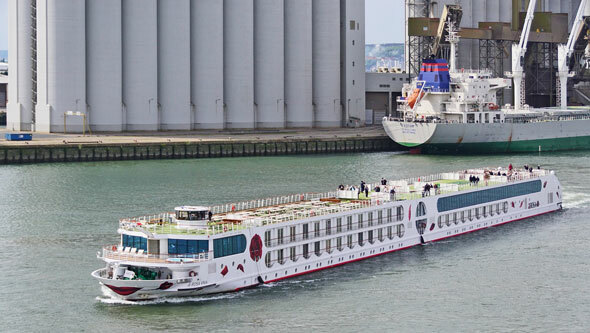 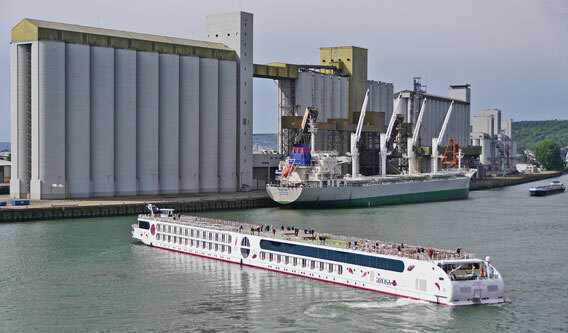 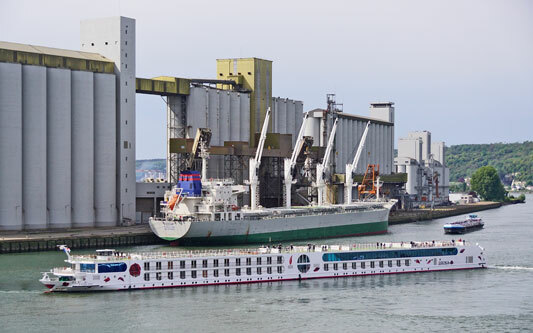 MV Braemar about to leave Rouen with passengers deliberately positioning their beds to block access to the the front rail. 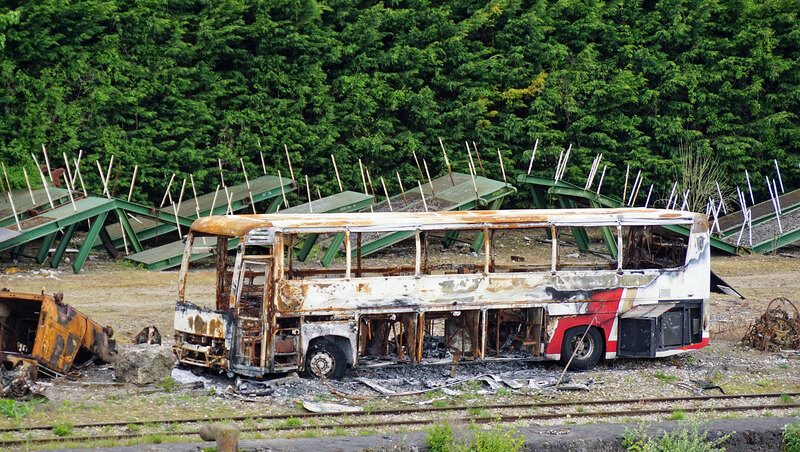 Not sure whether through stupidity or pure bloody mindedness. 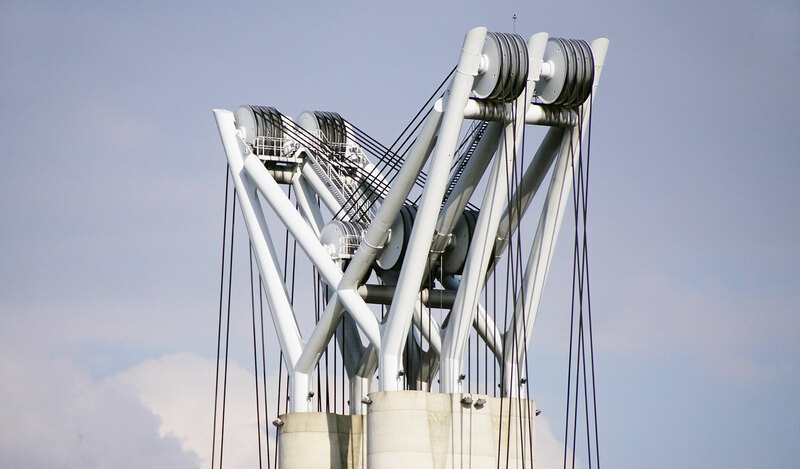 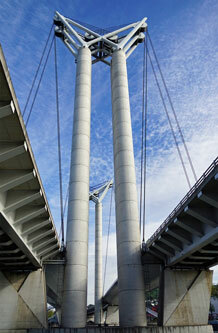 Crew later made them provide access. 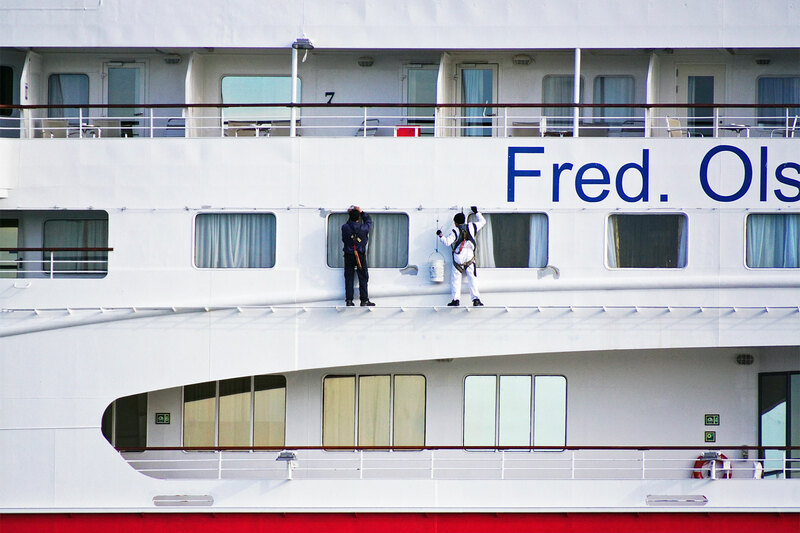 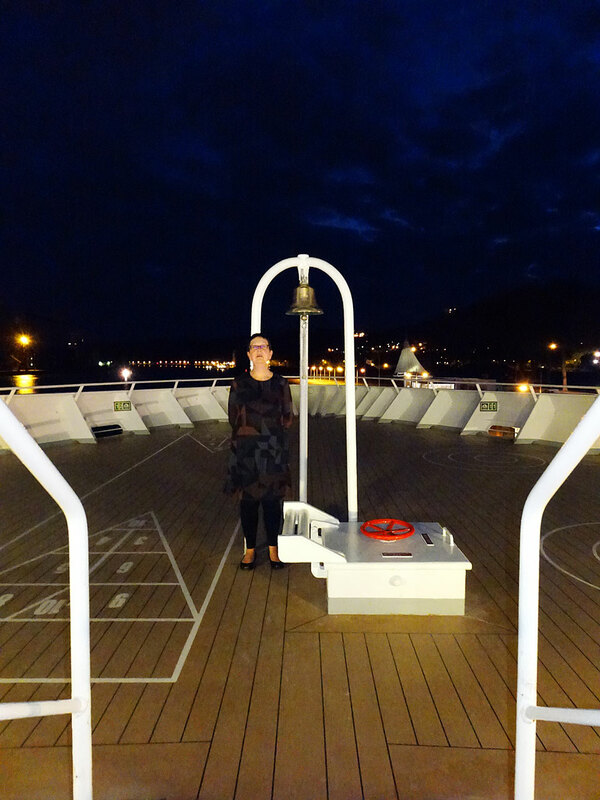 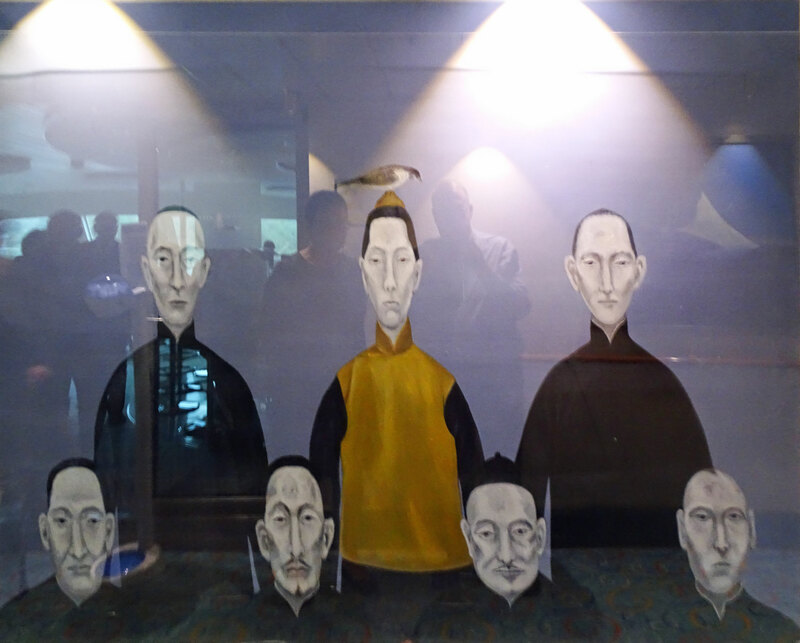 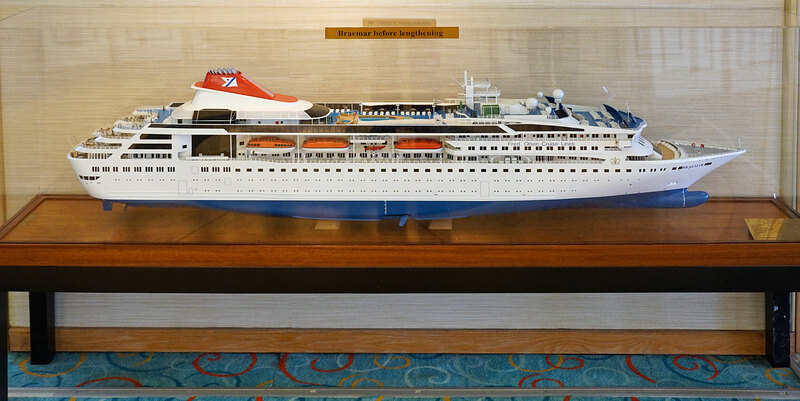 Of course as soon as the ship moved they all fled for shelter below decks. 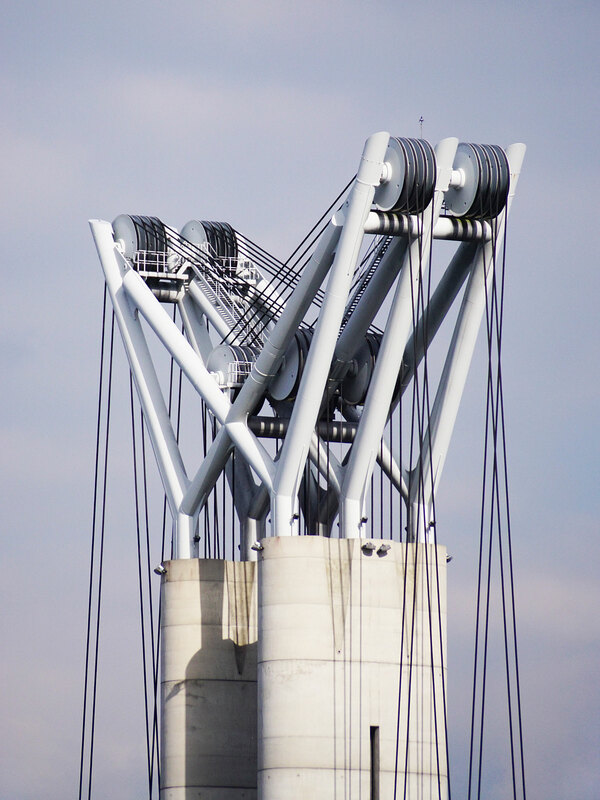 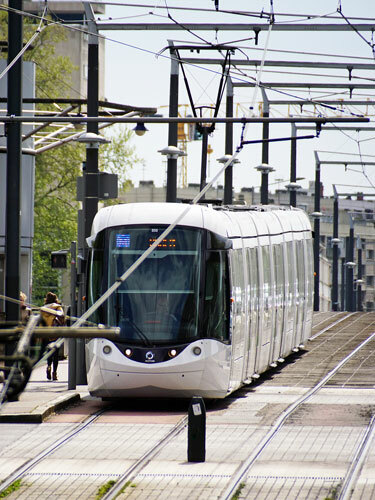 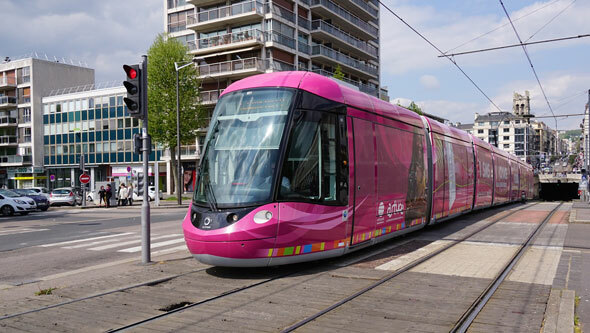 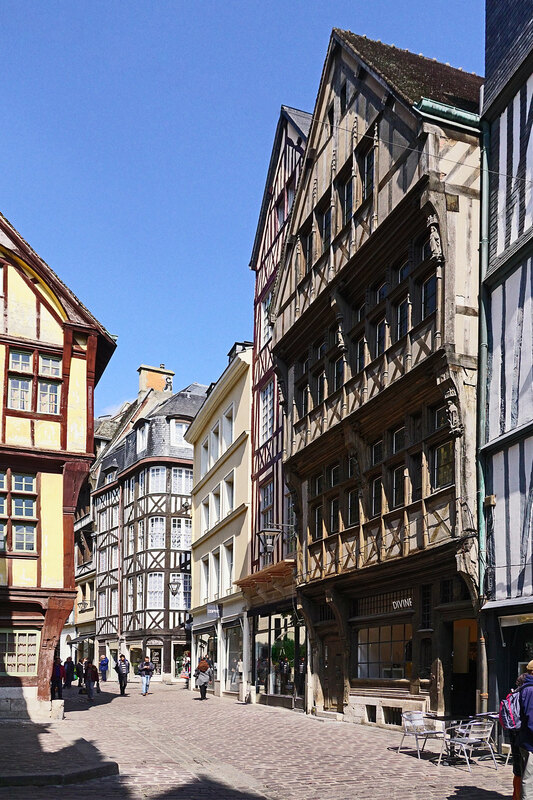 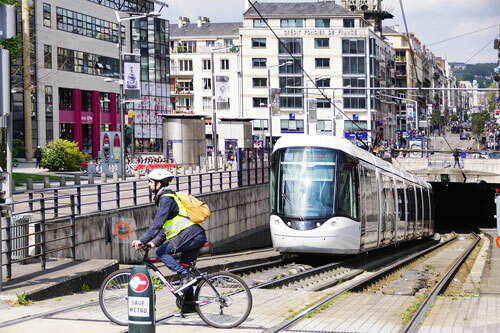 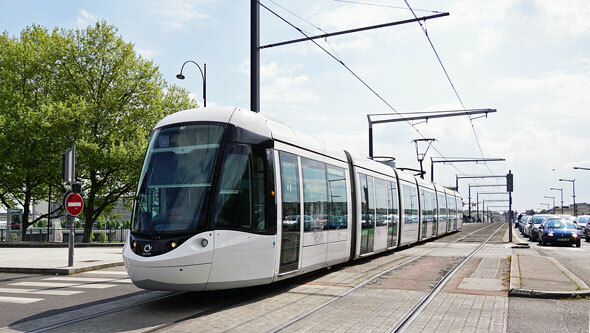 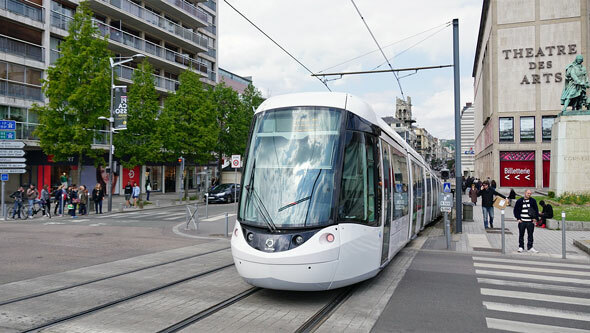 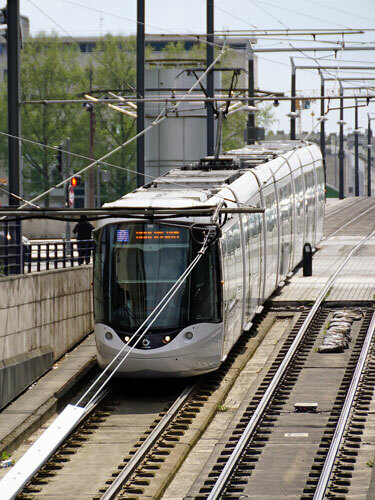 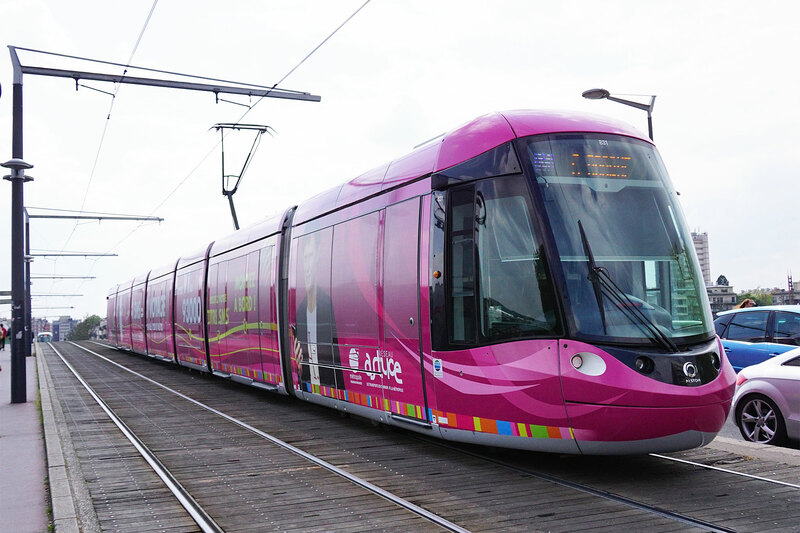 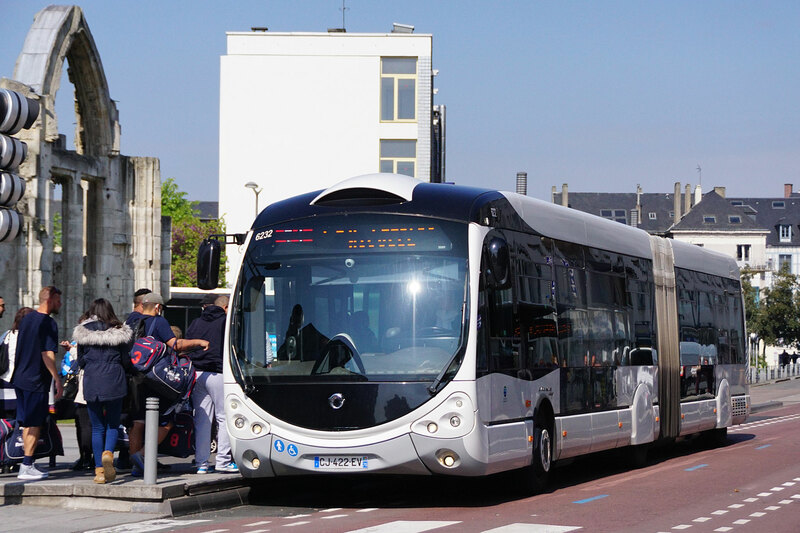 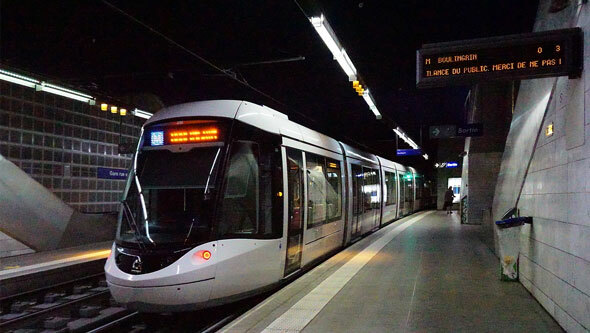 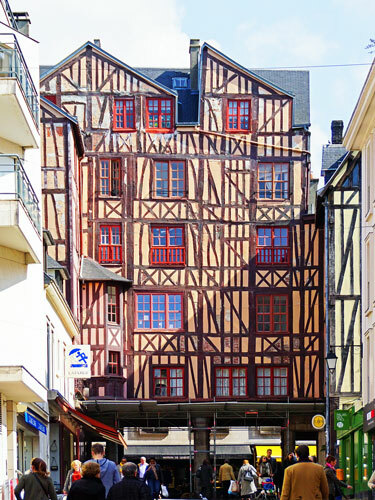 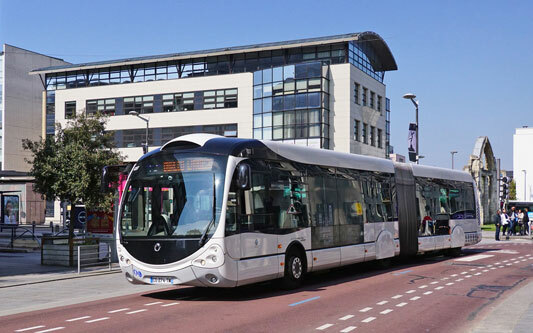 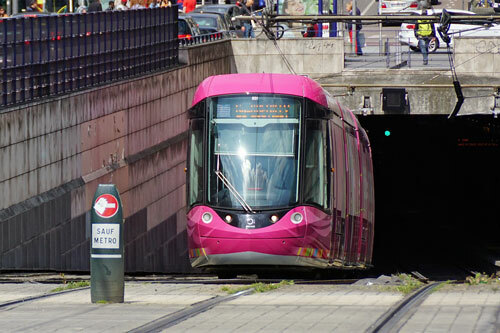 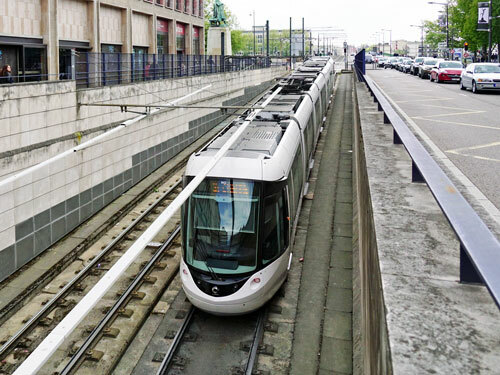 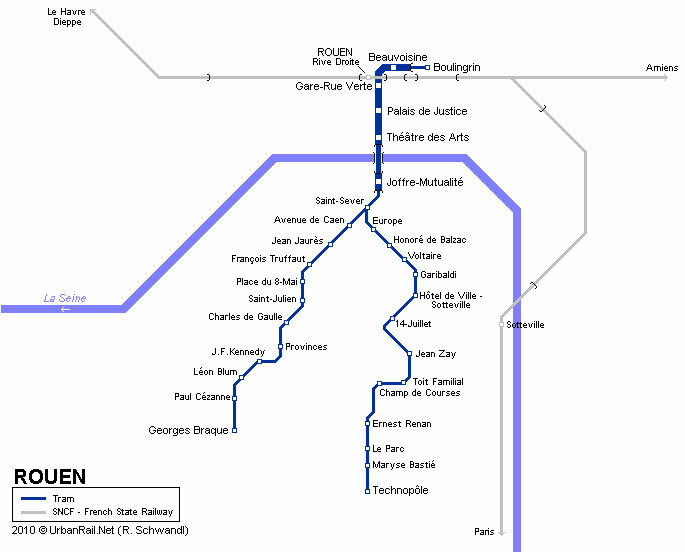 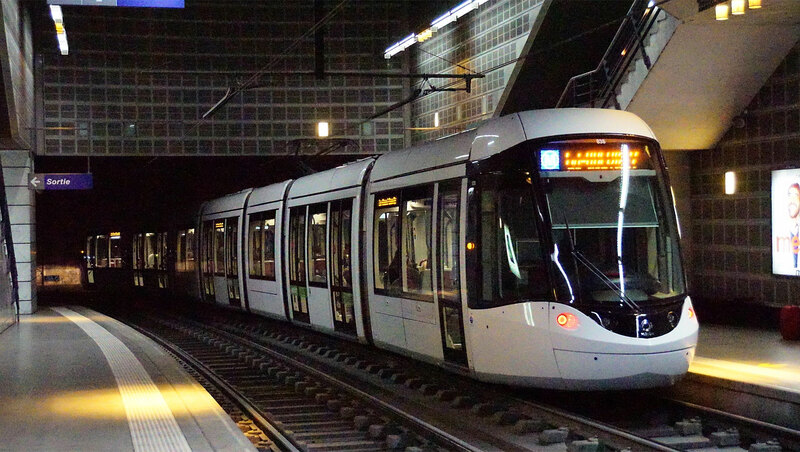 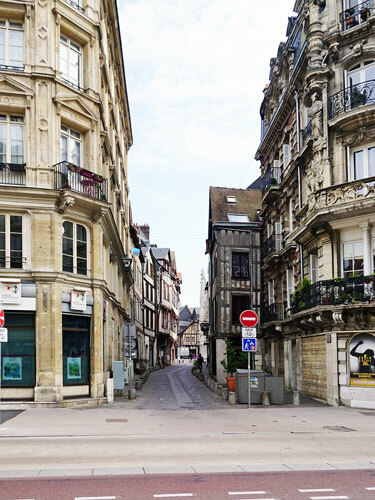 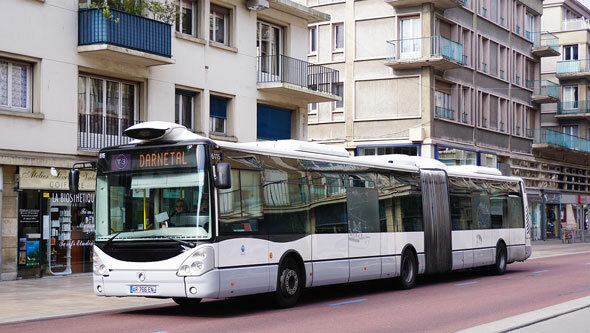 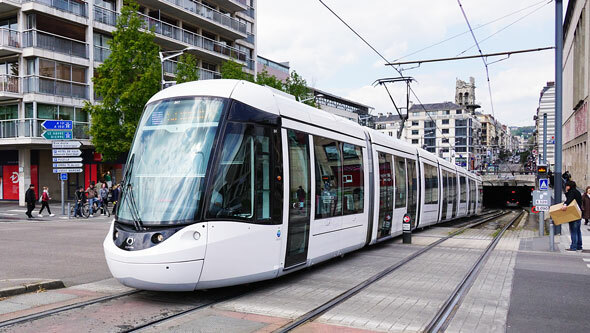 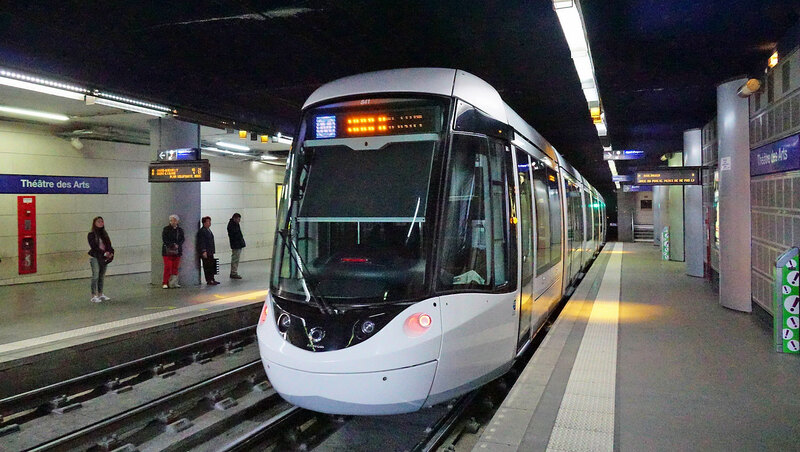 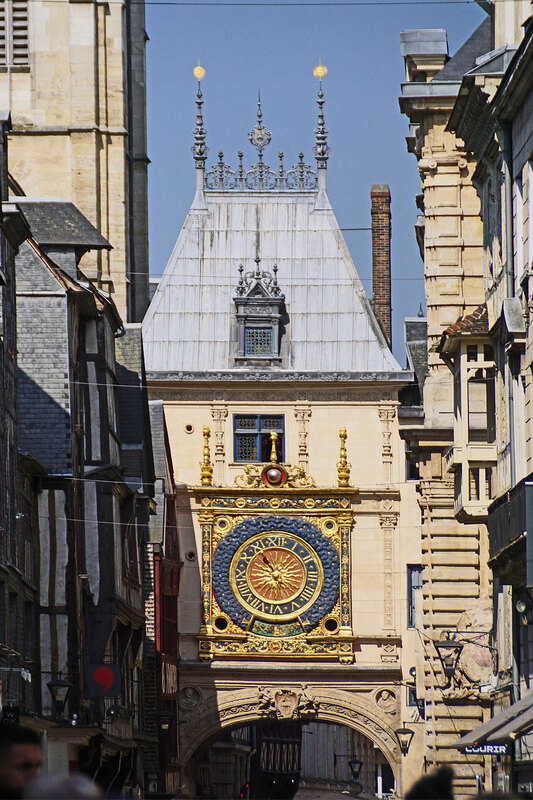 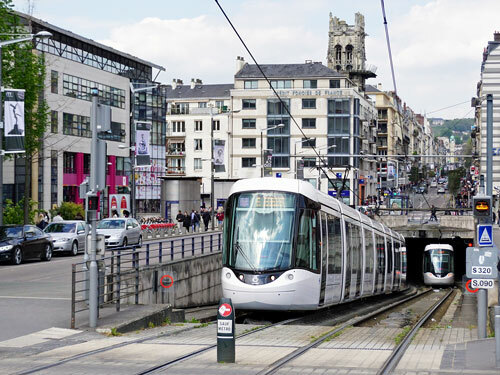 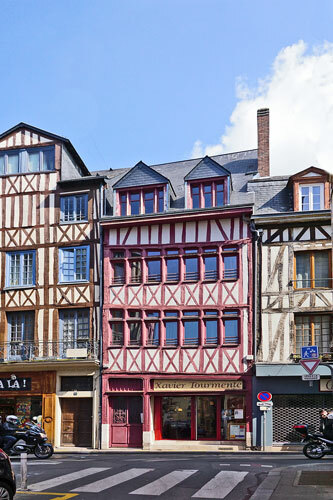 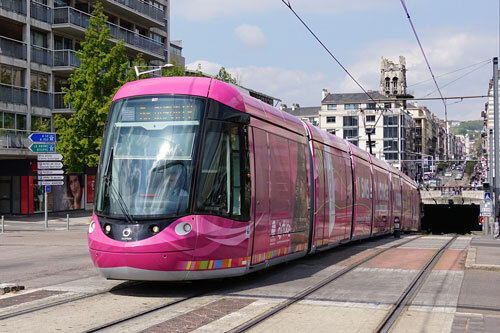 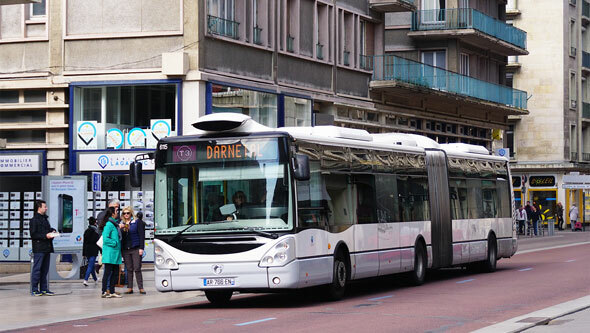 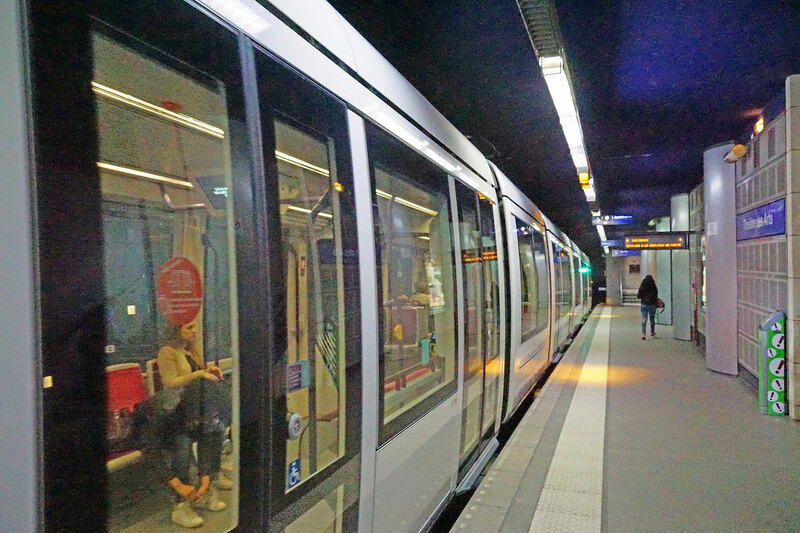 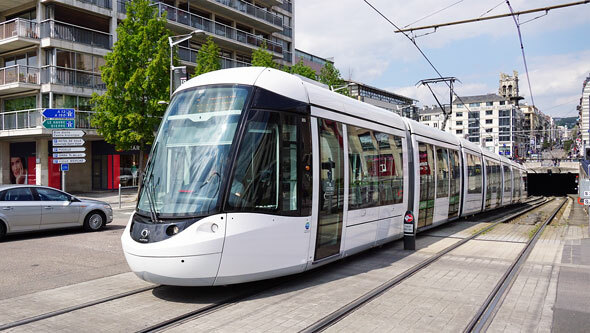 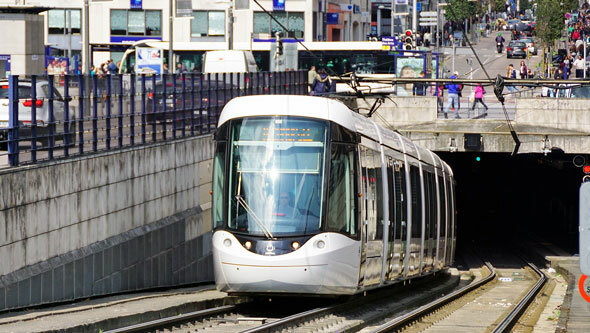 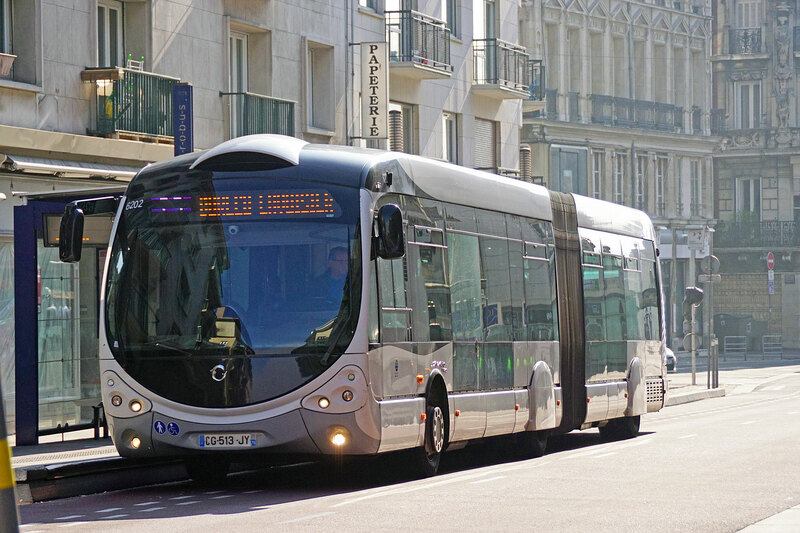 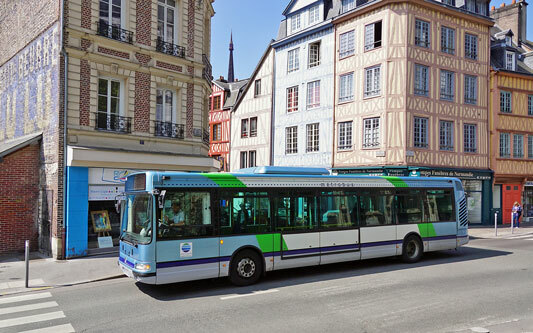 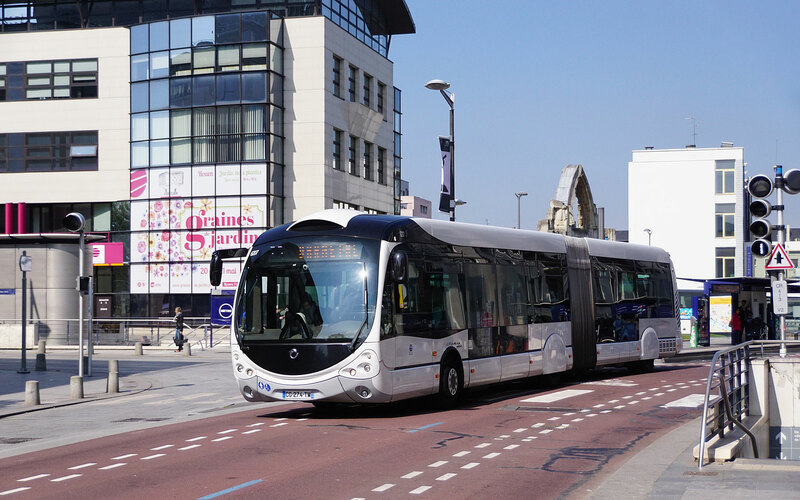 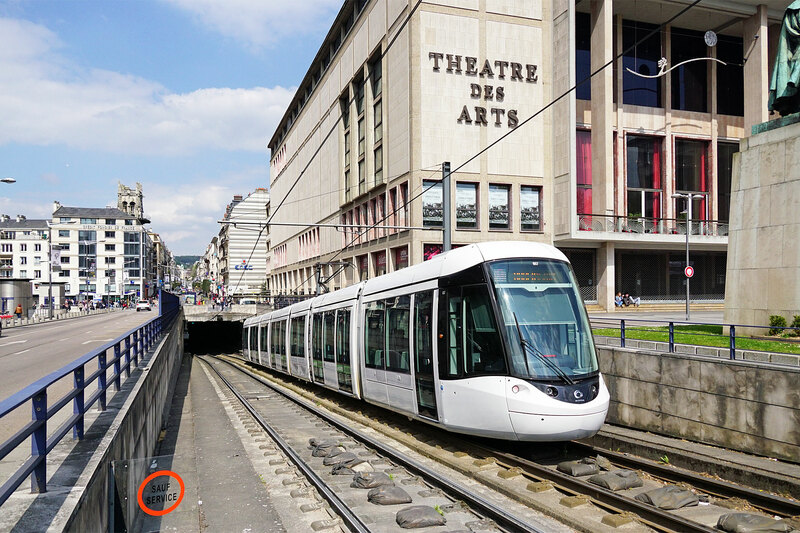 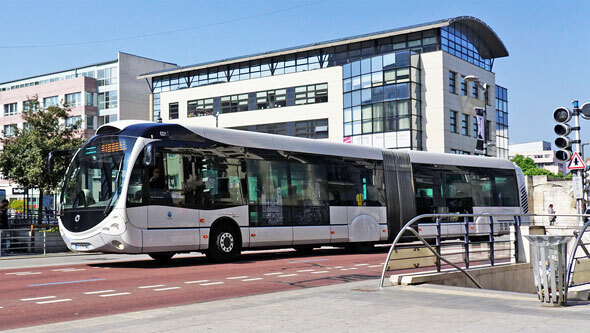 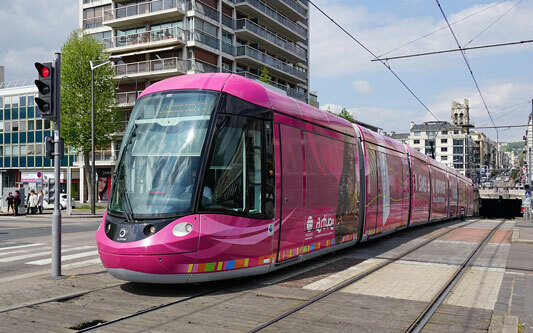 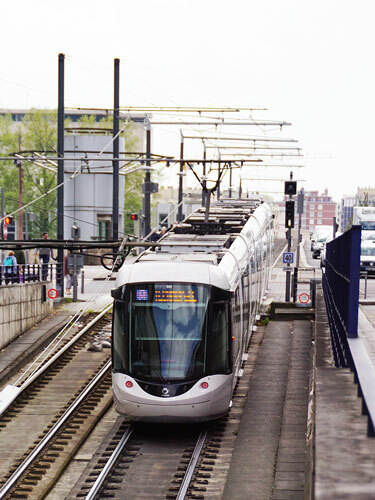 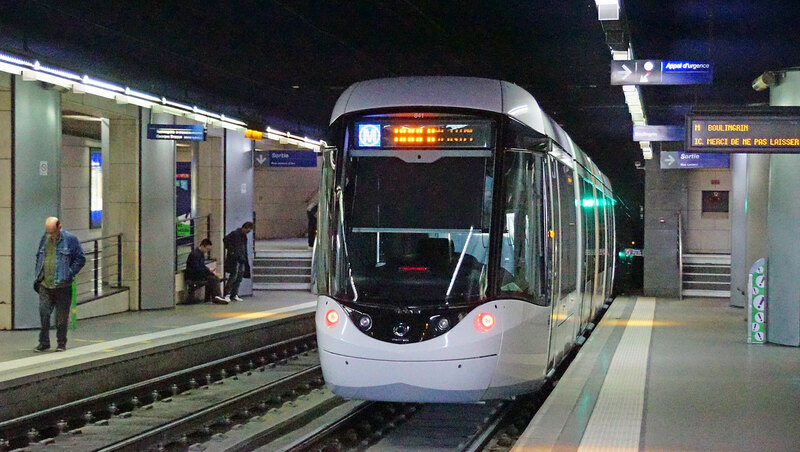 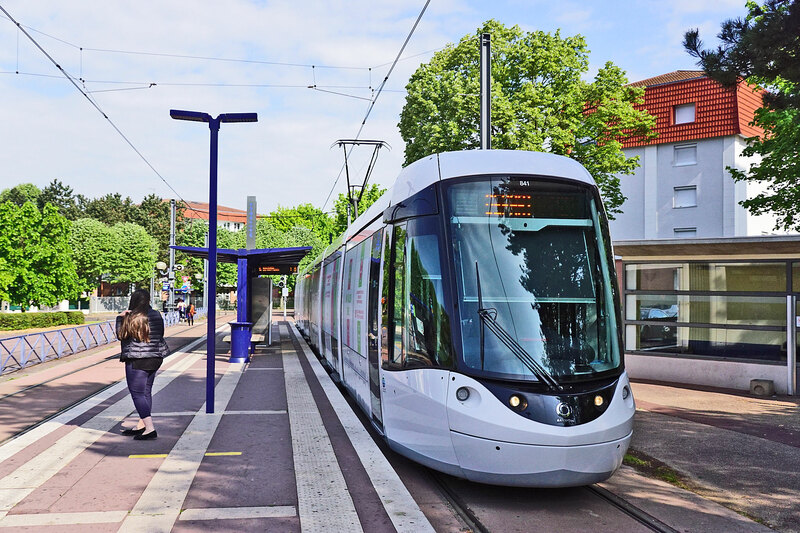 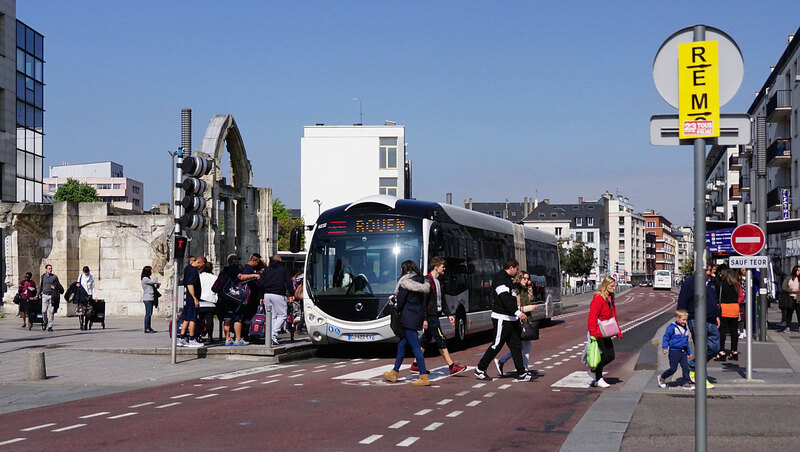 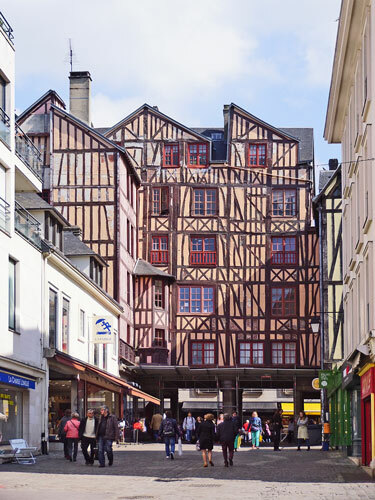 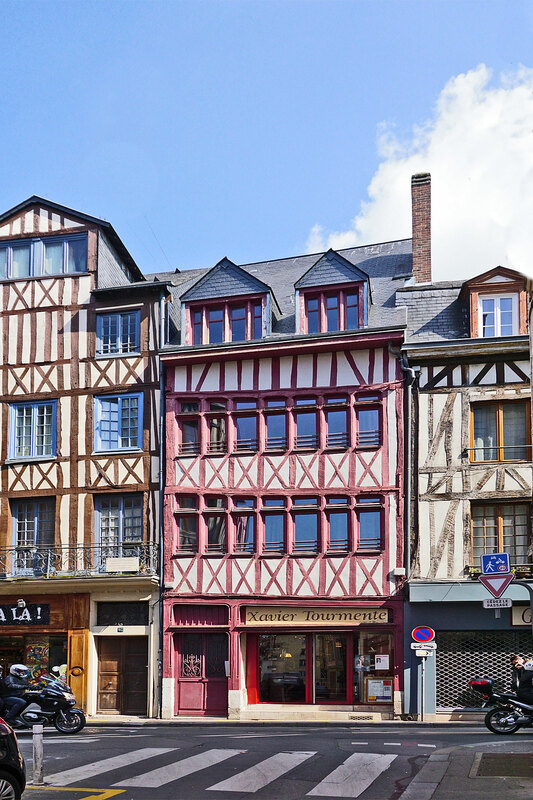 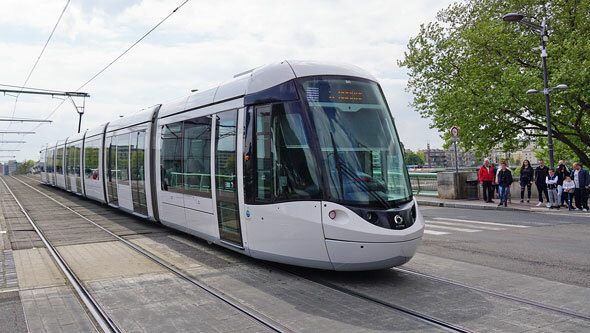 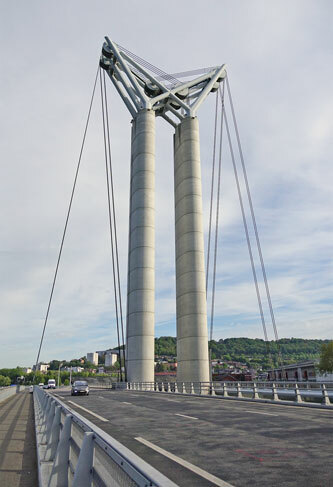 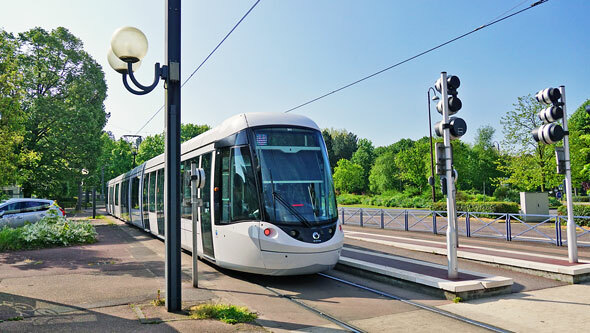 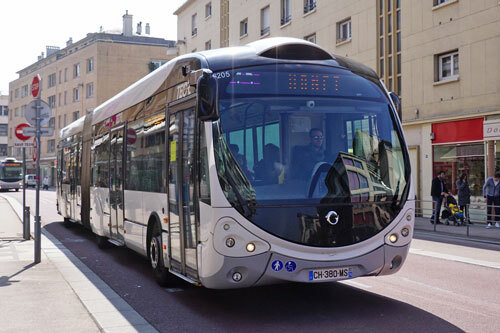 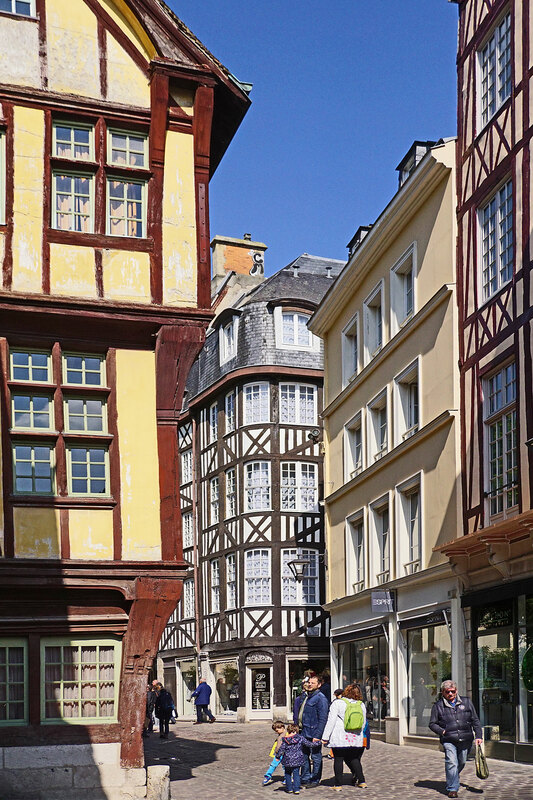 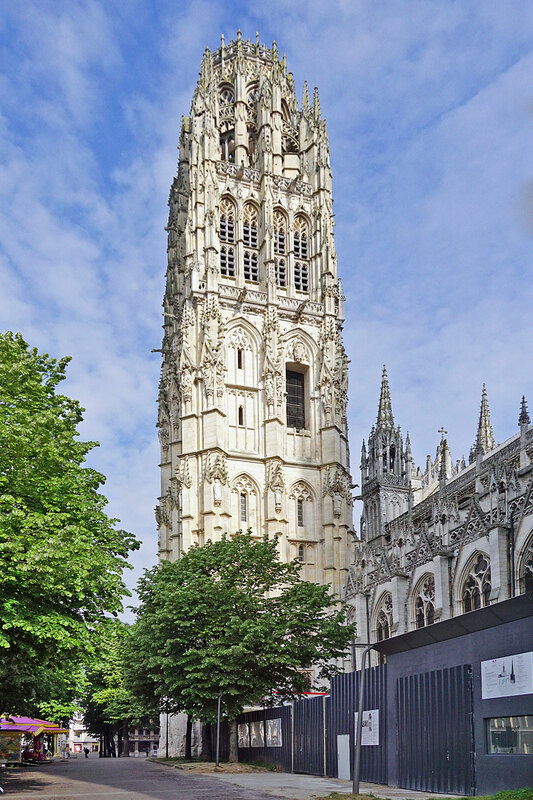 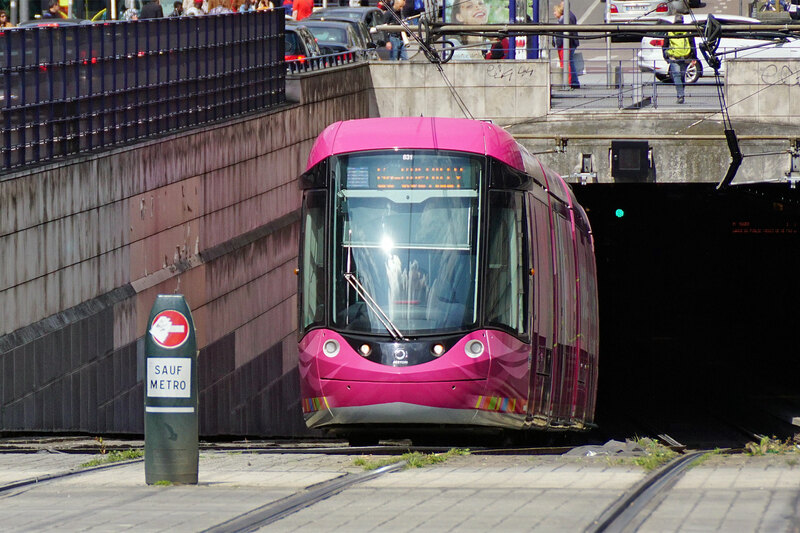 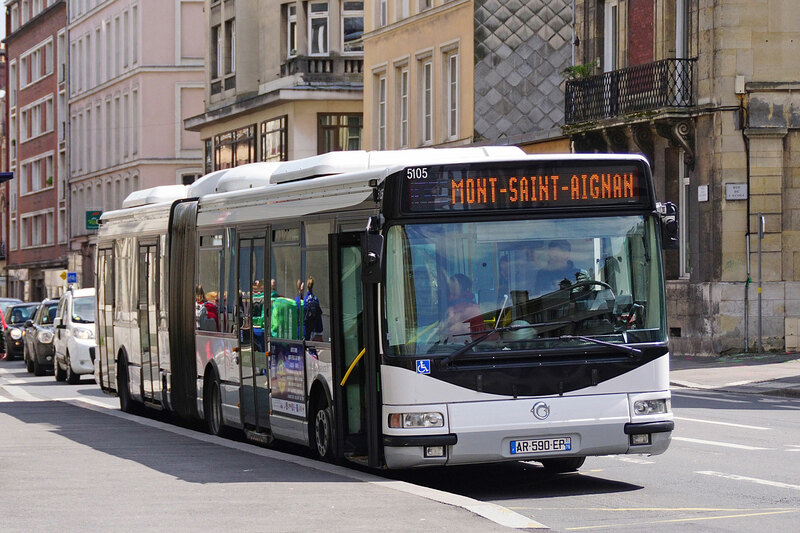 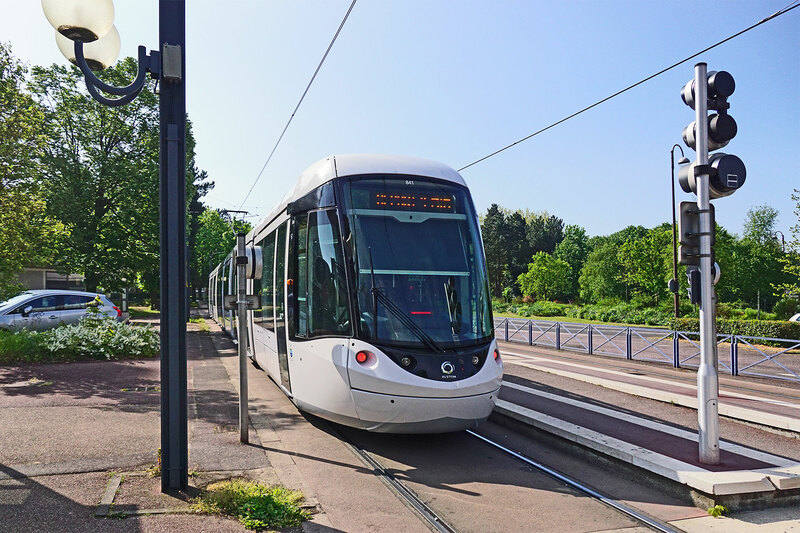 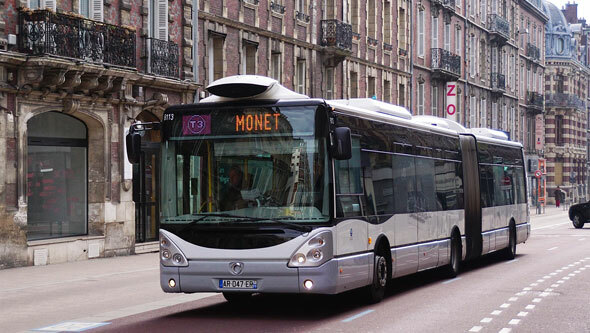 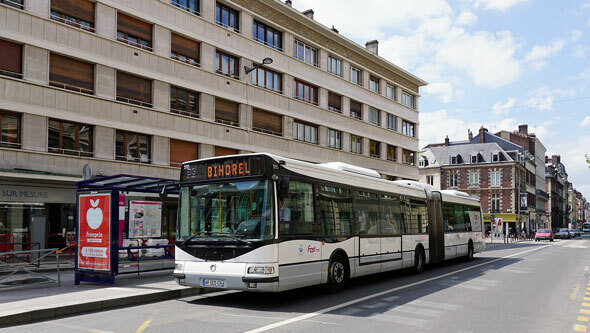 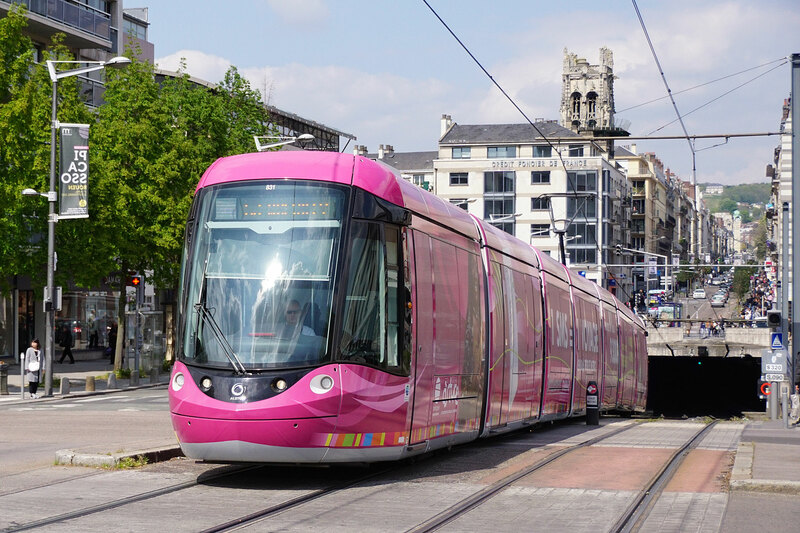 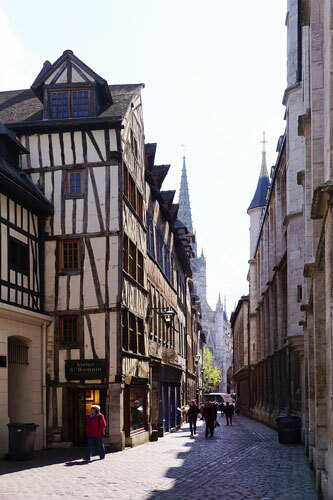 The Rouen tramway (French: Tramway de Rouen, known locally as "Métro de Rouen") is a network of two-tramway lines in the city of Rouen, Normandy, France on the River Seine.